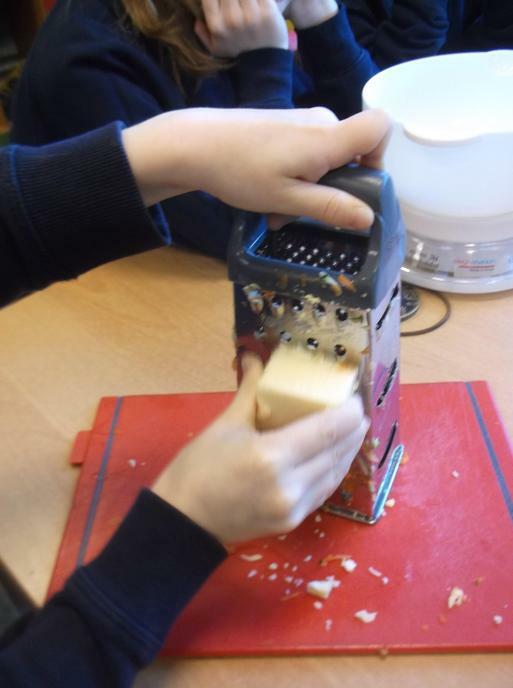 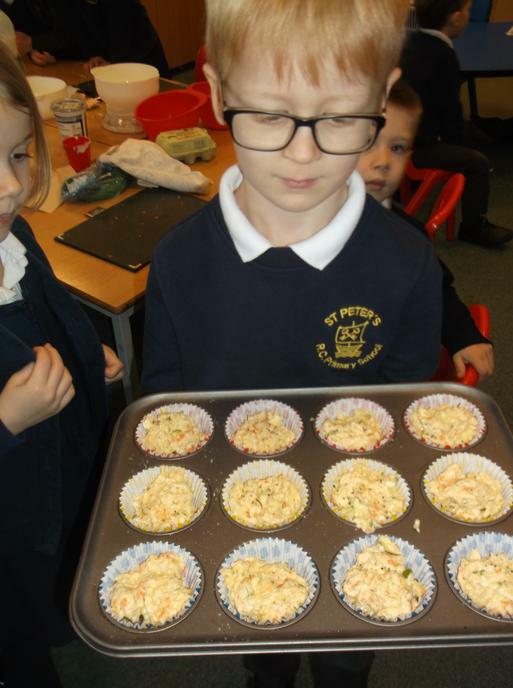 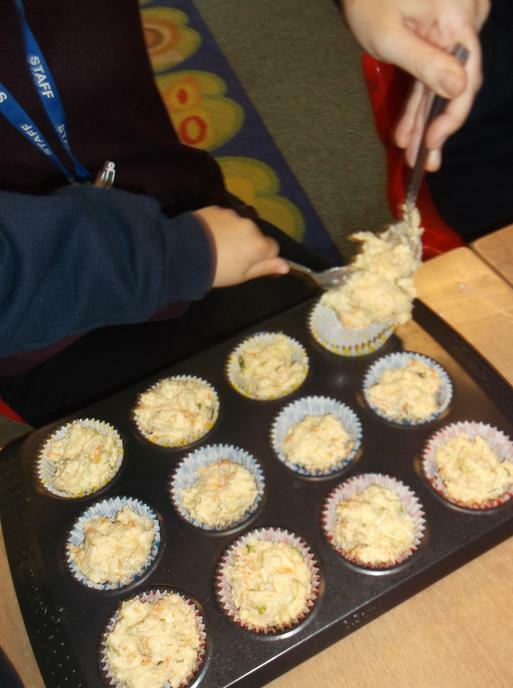 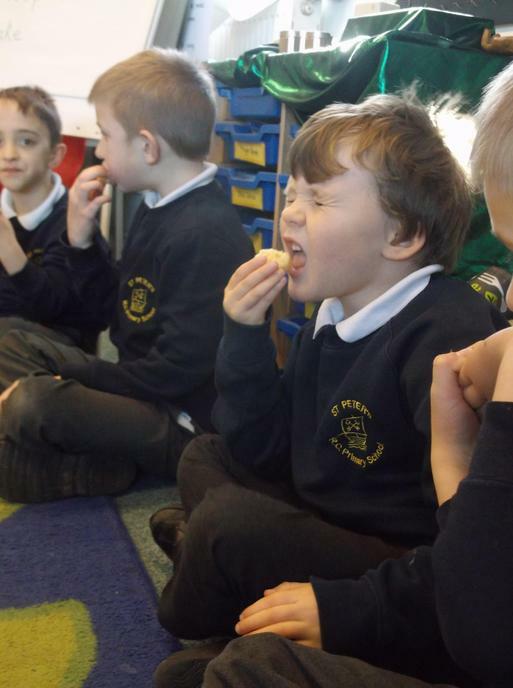 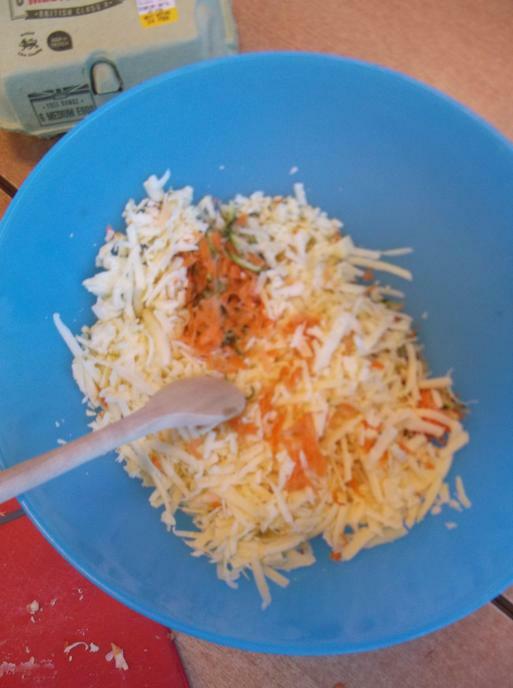 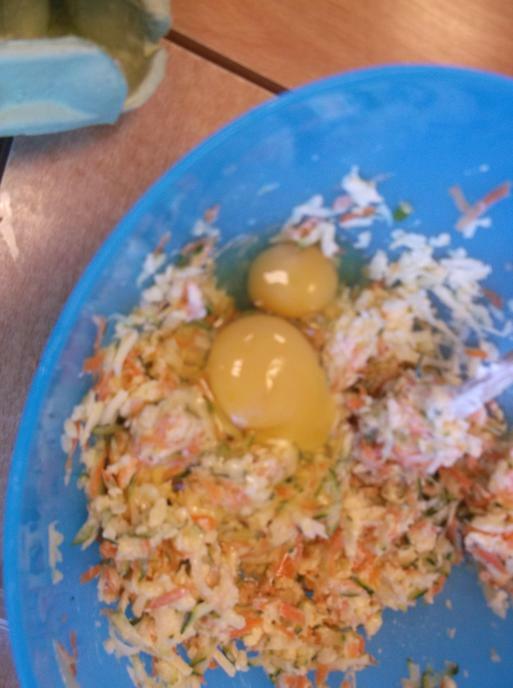 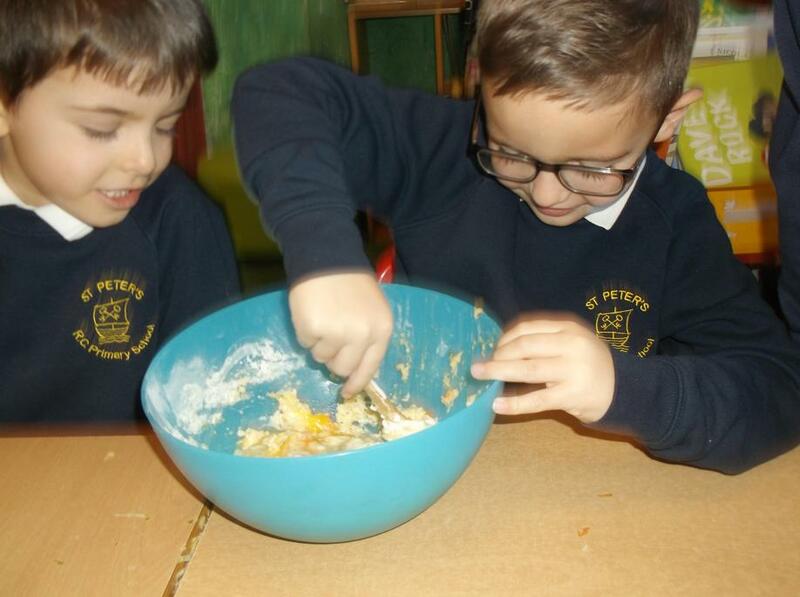 Have a look at our pictures of the immersive writing day where we made healthy food and talked about exercise we can do to stay fit. 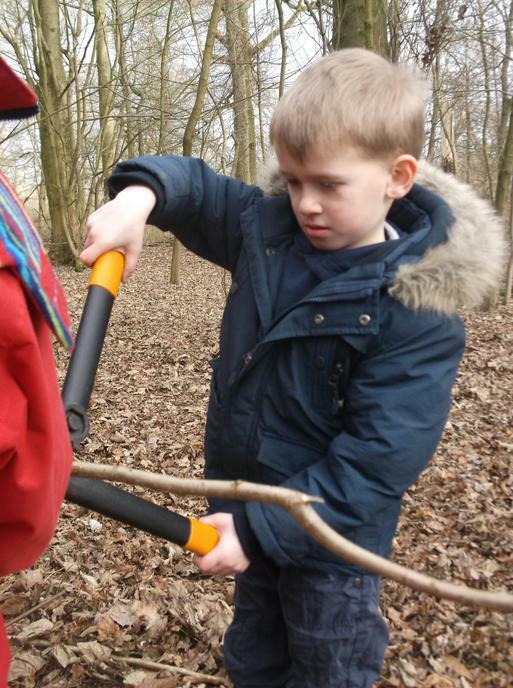 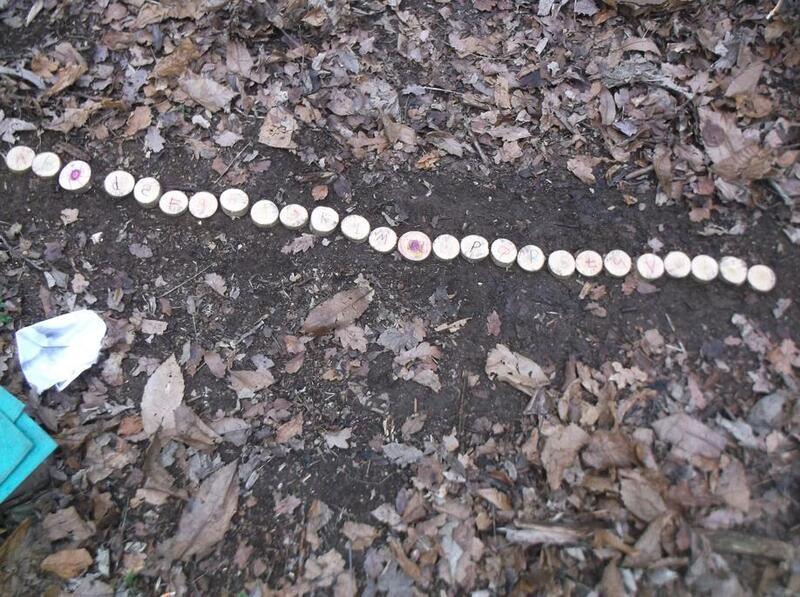 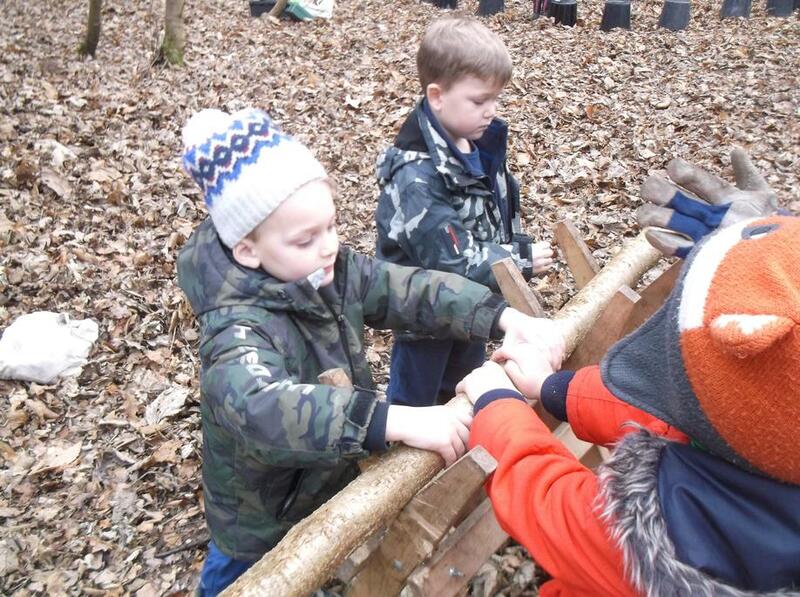 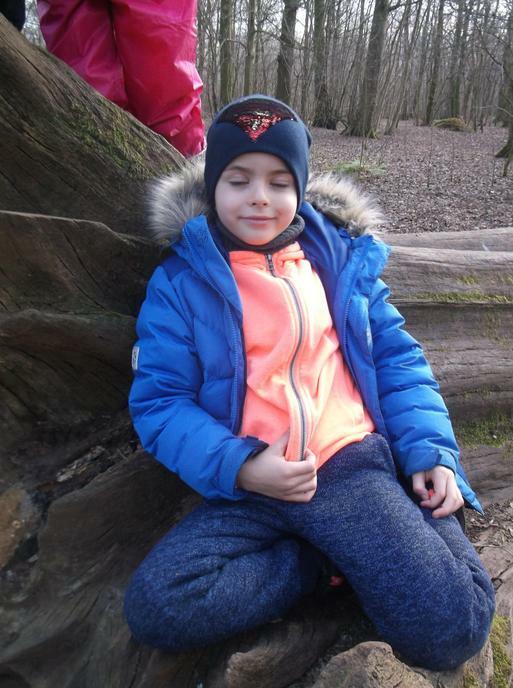 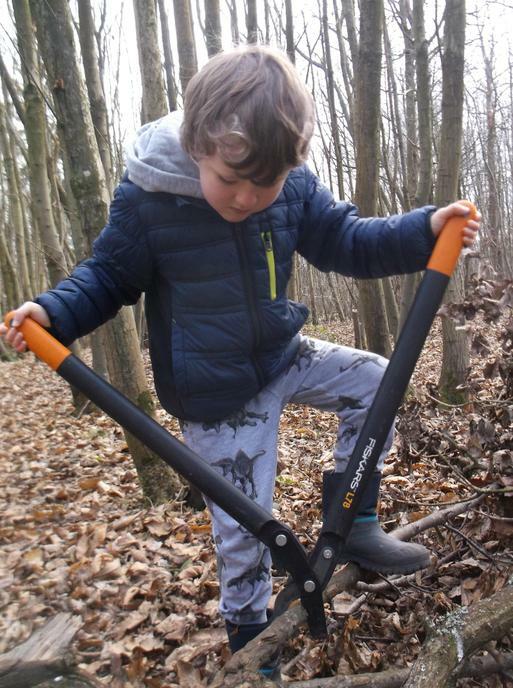 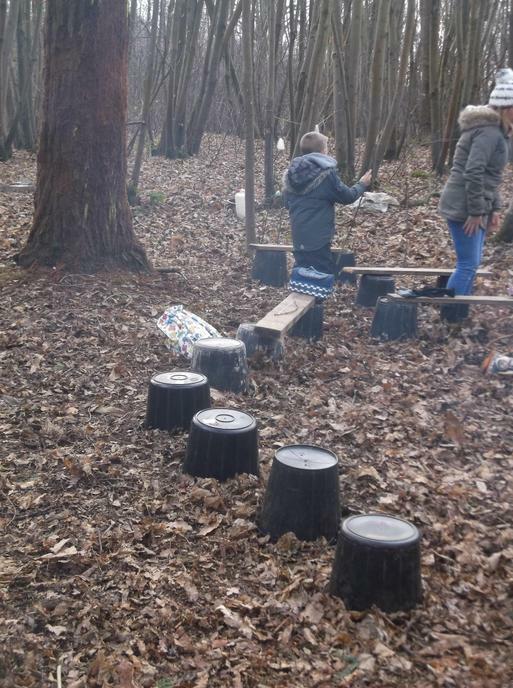 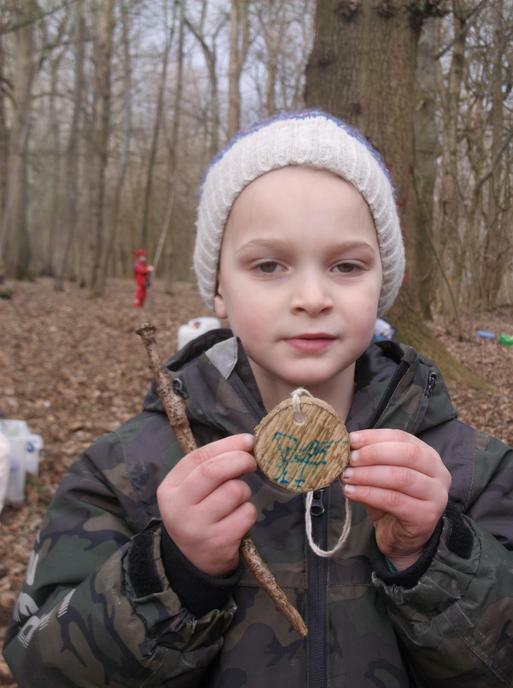 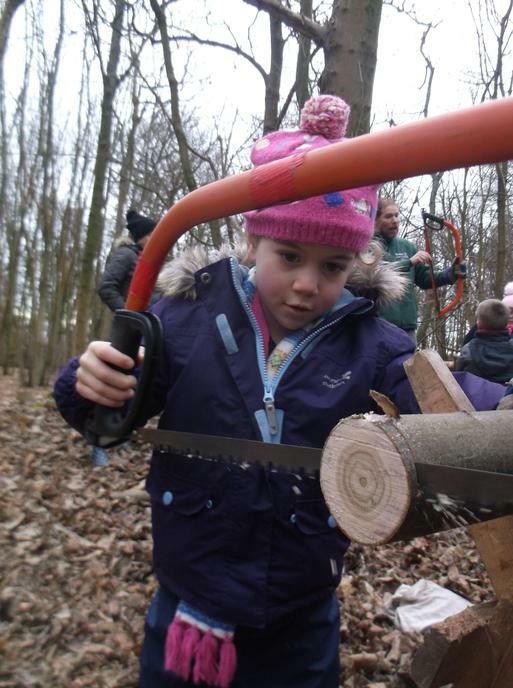 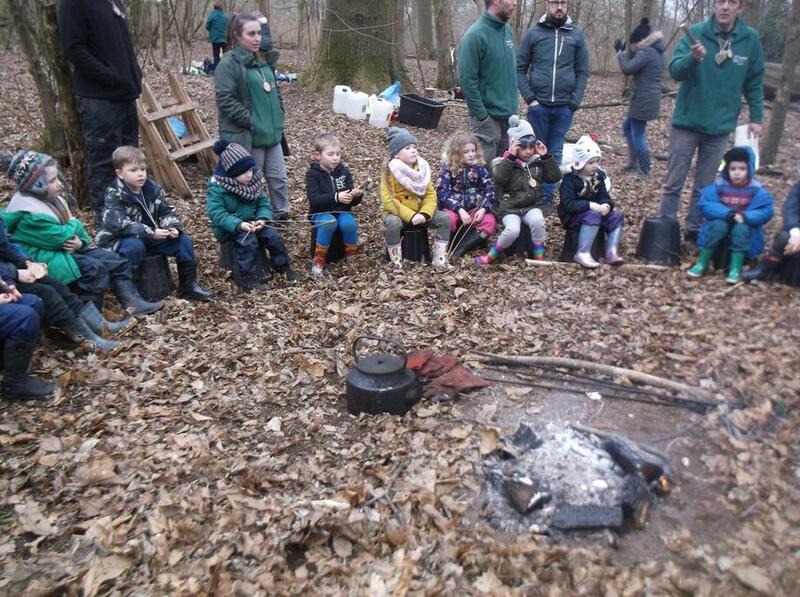 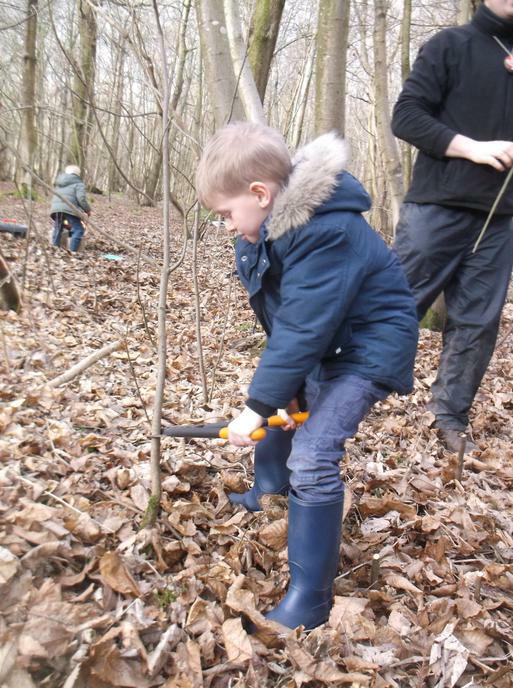 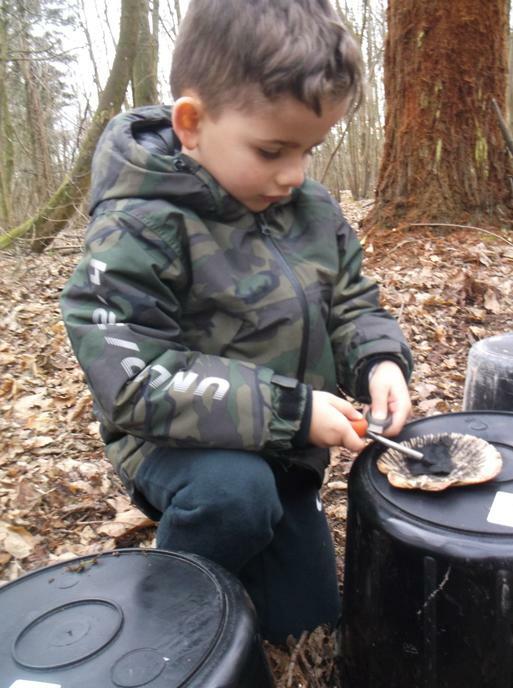 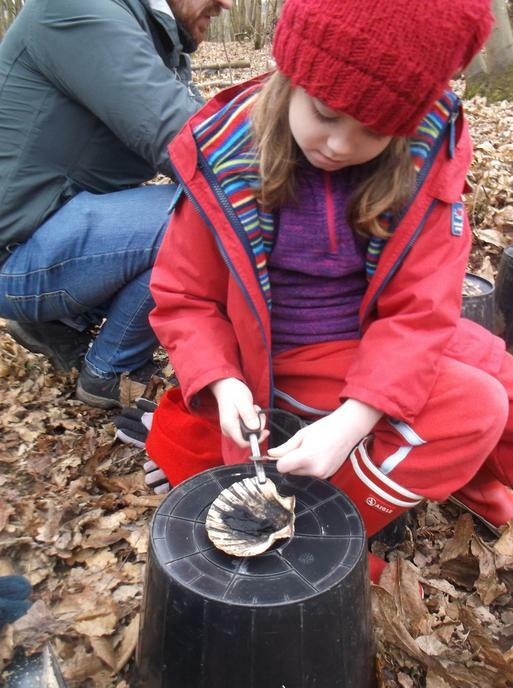 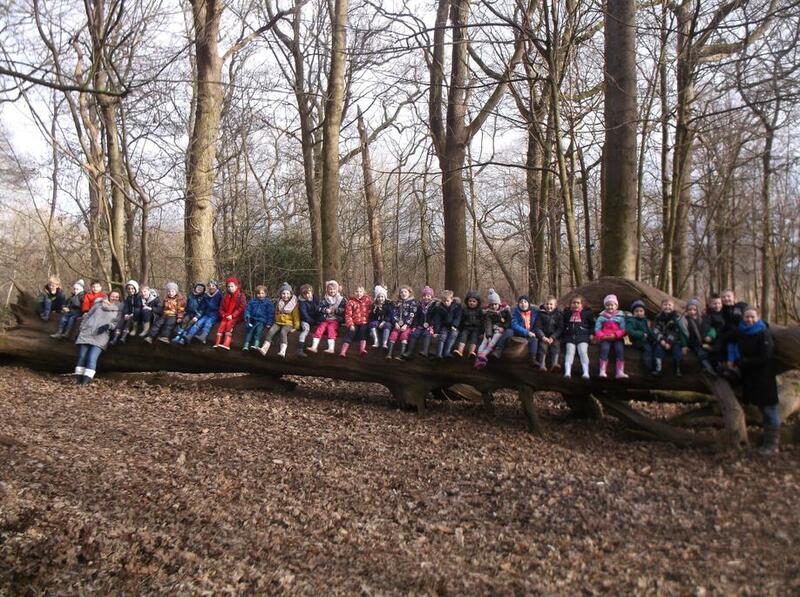 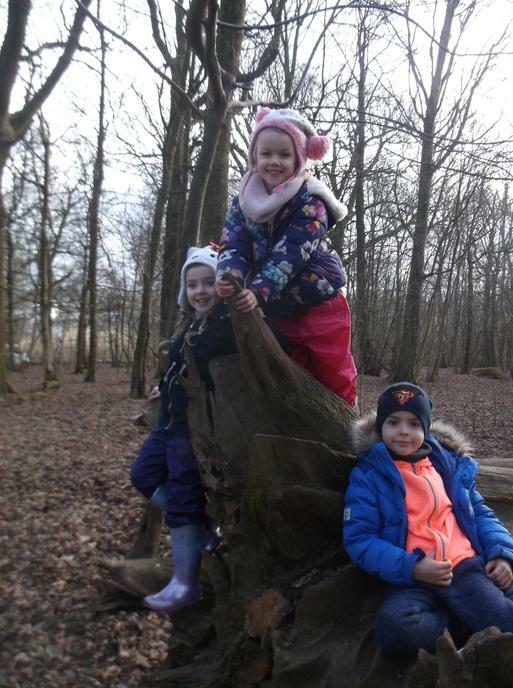 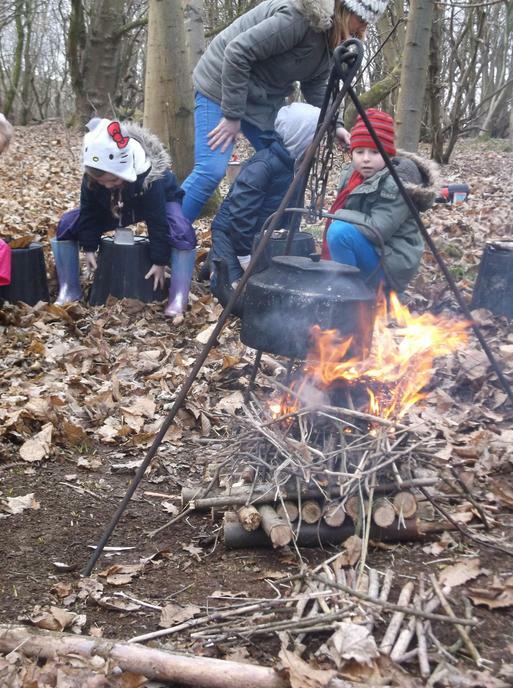 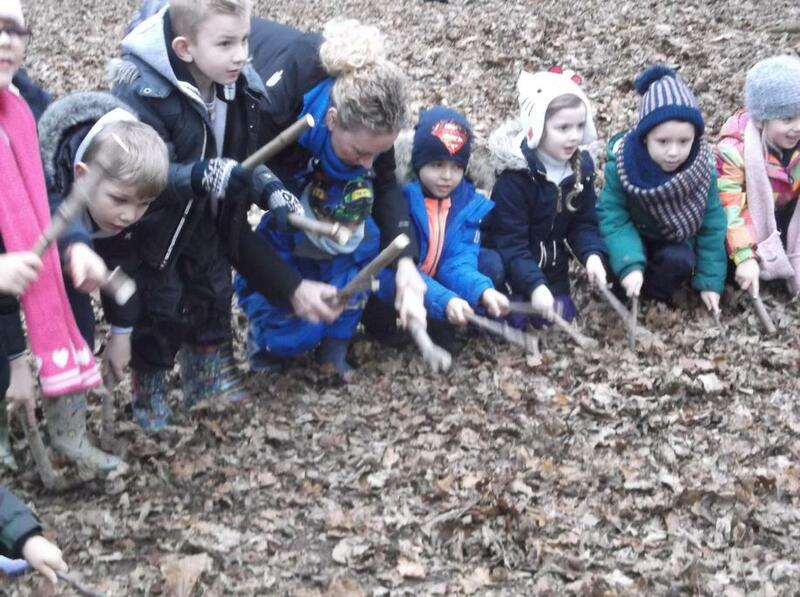 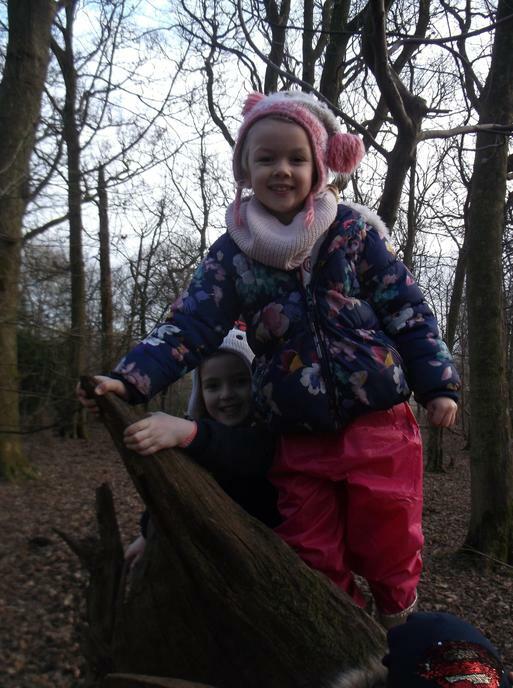 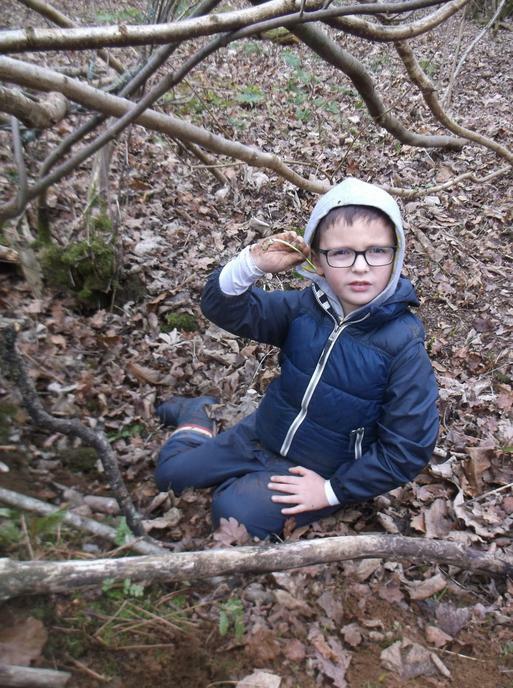 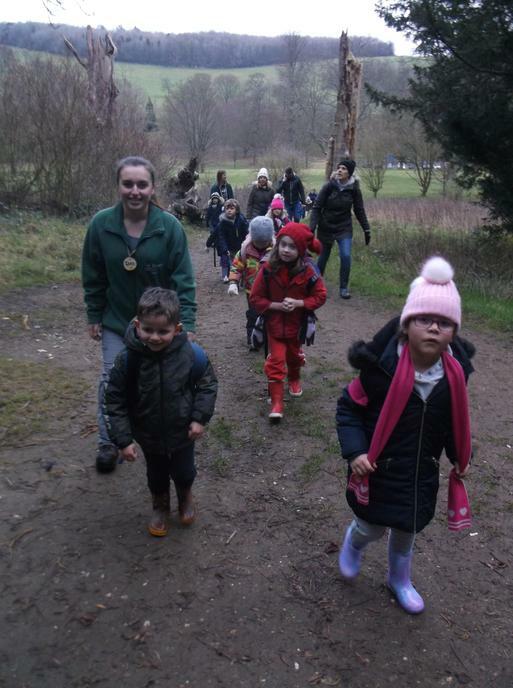 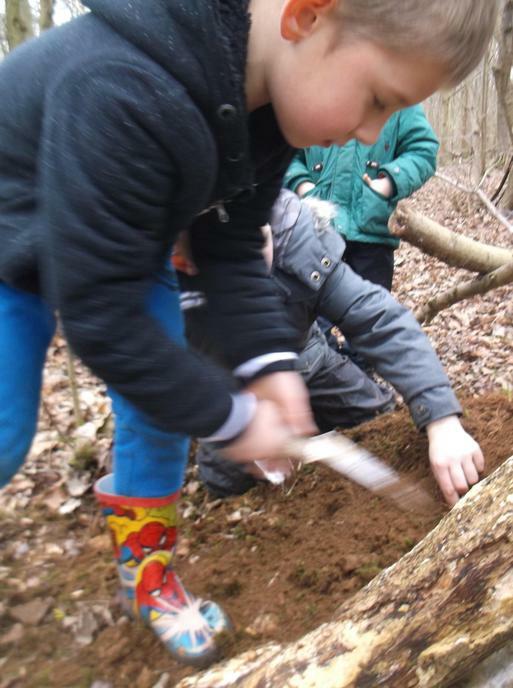 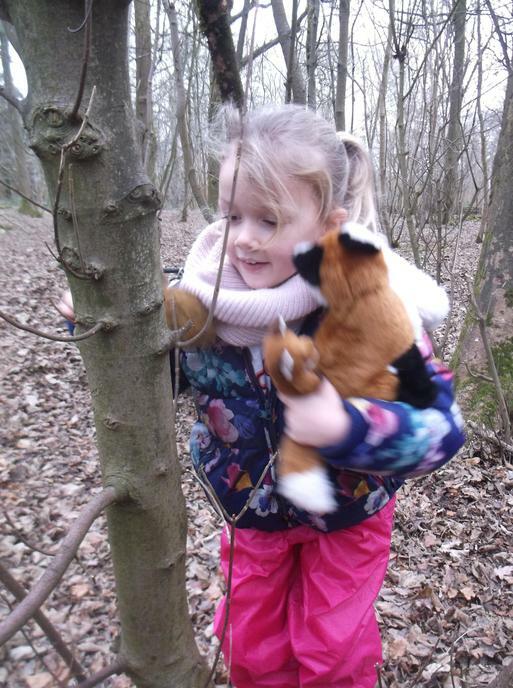 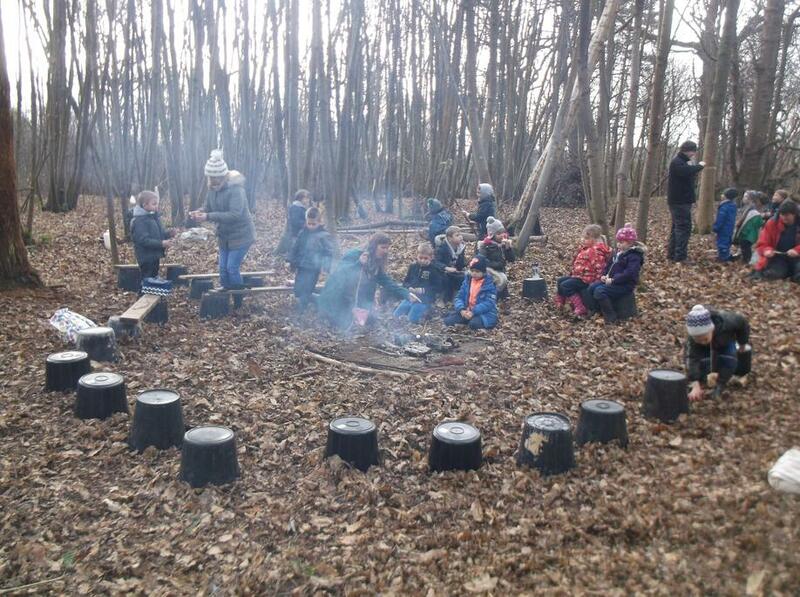 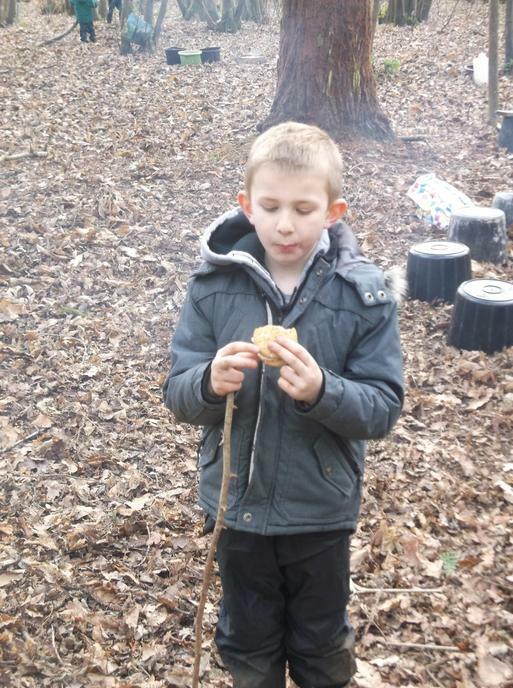 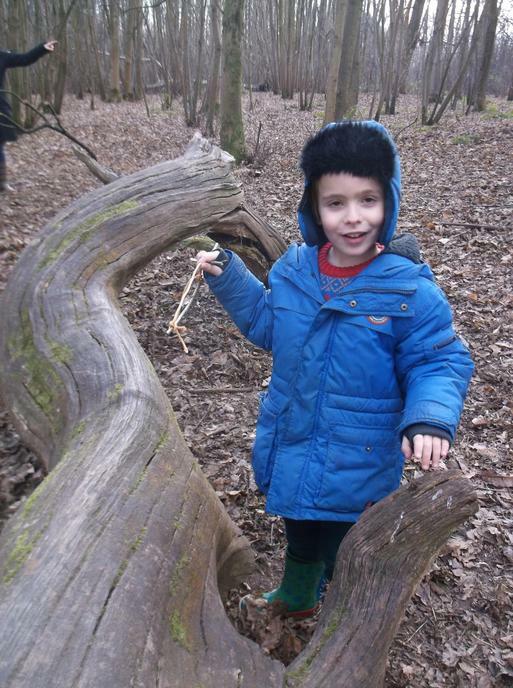 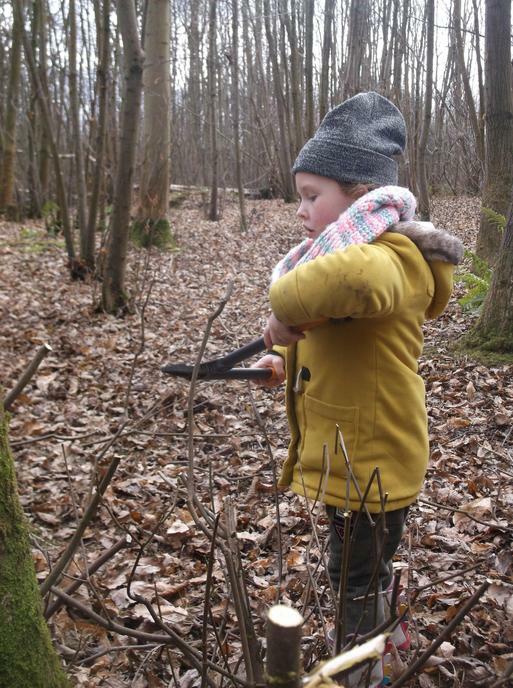 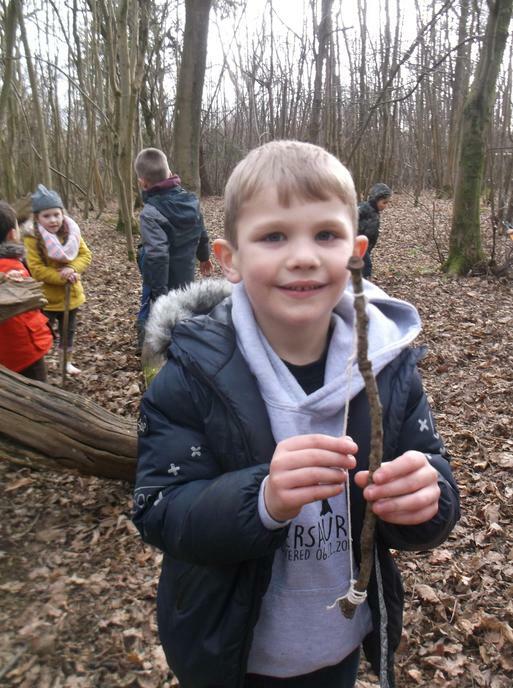 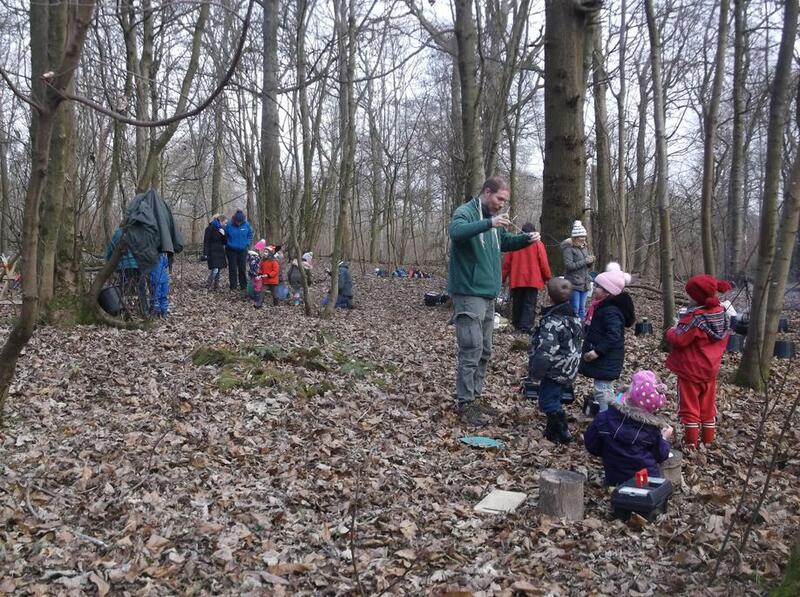 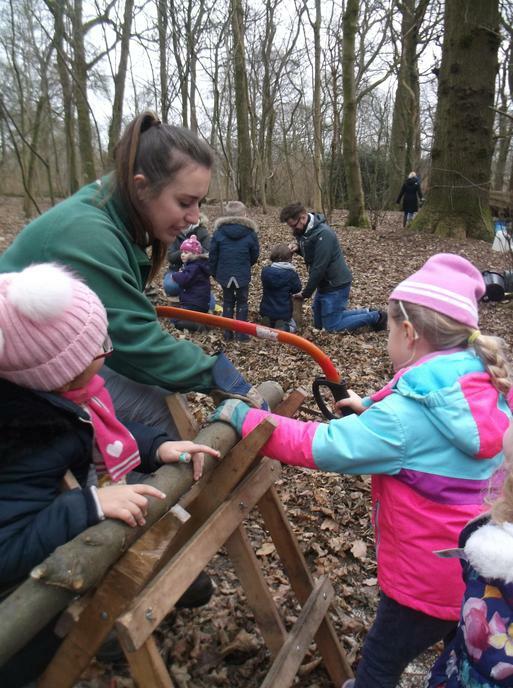 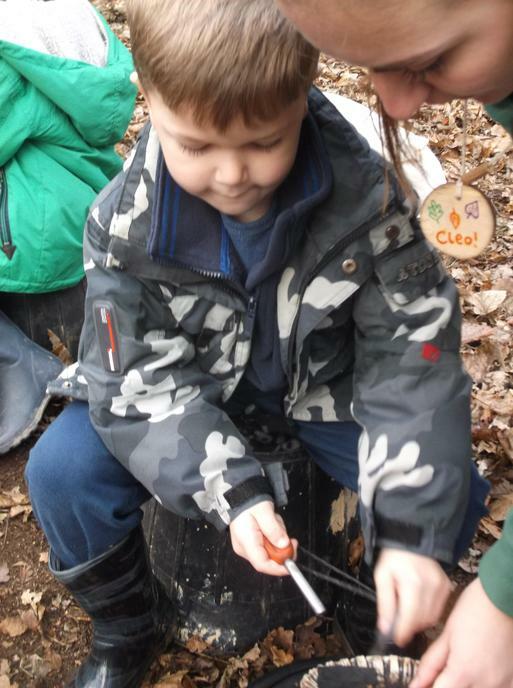 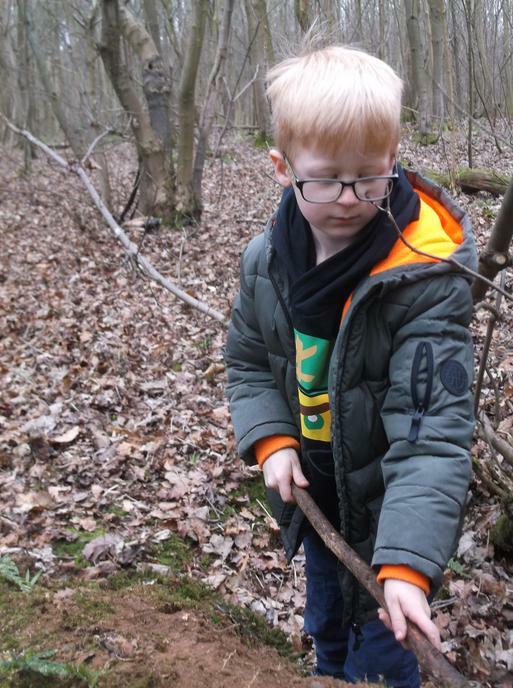 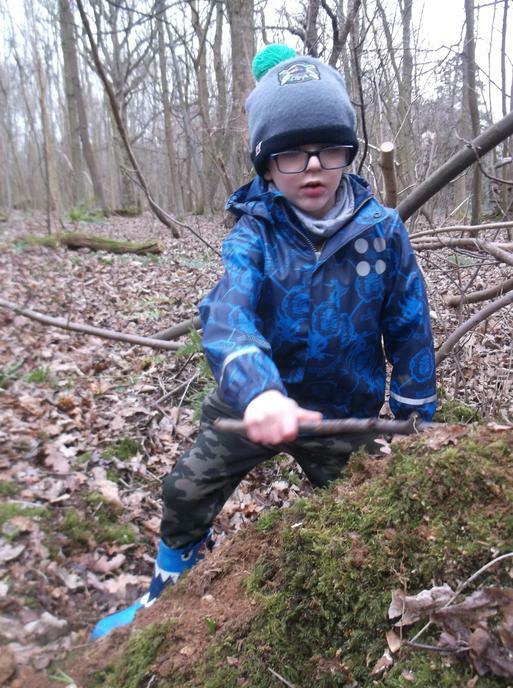 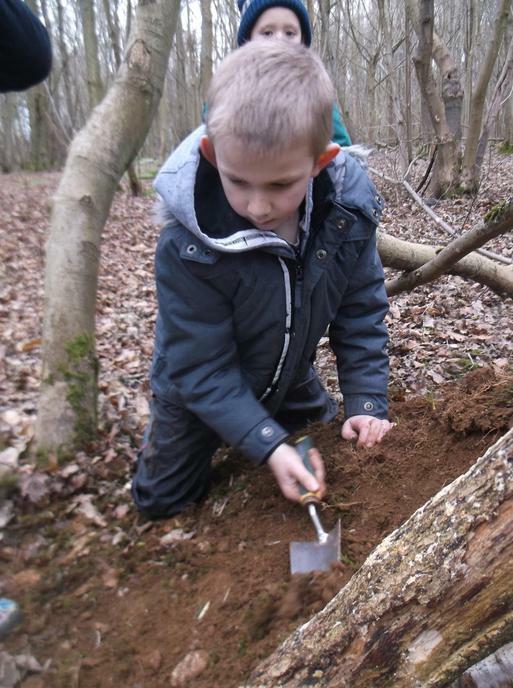 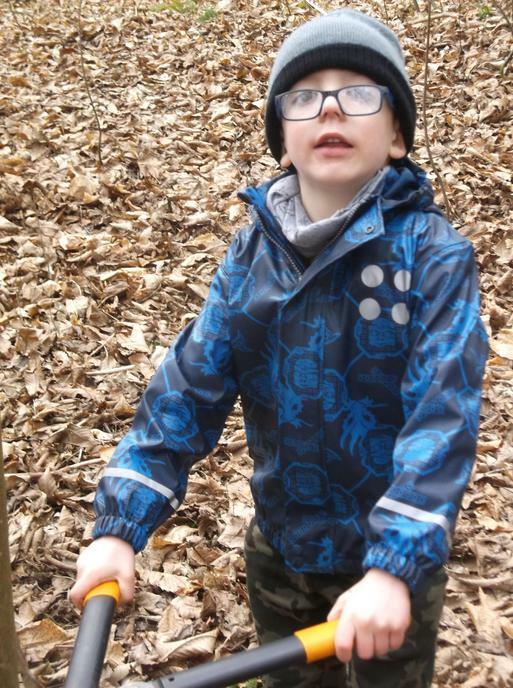 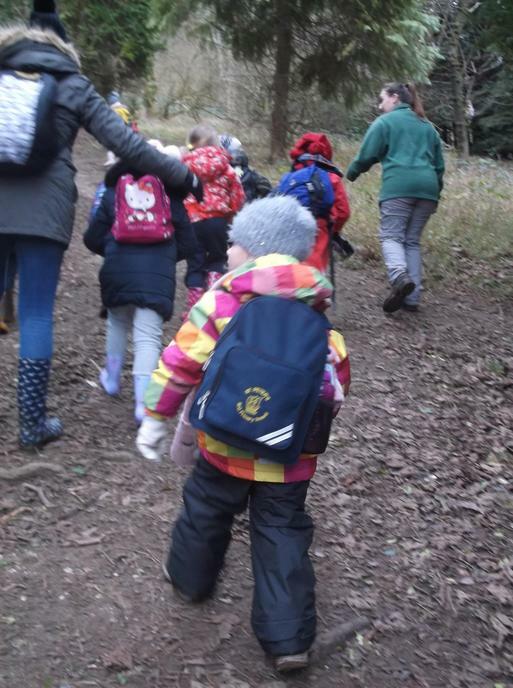 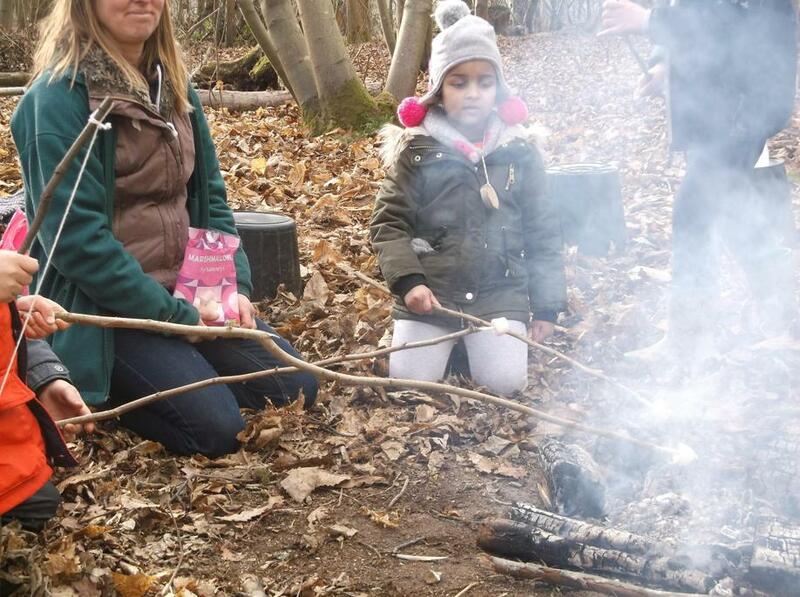 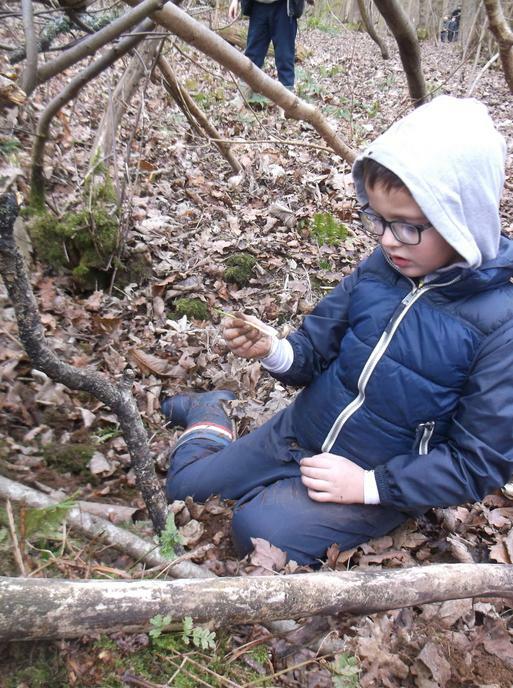 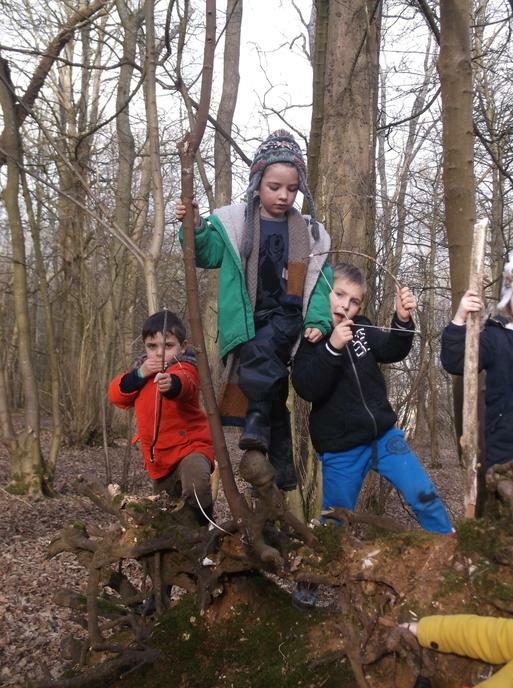 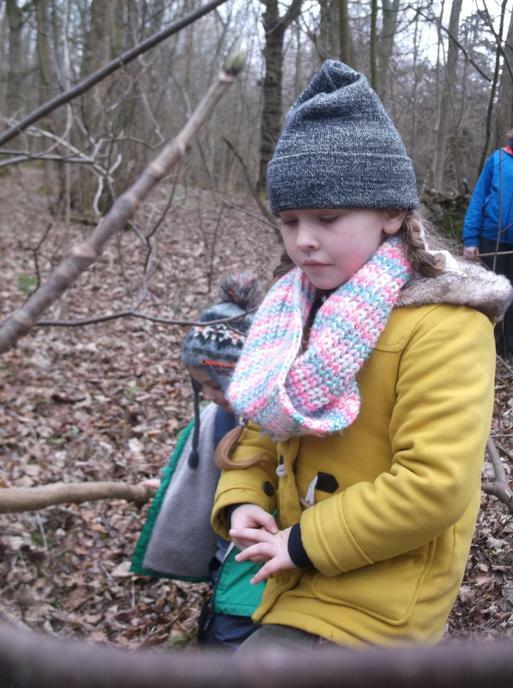 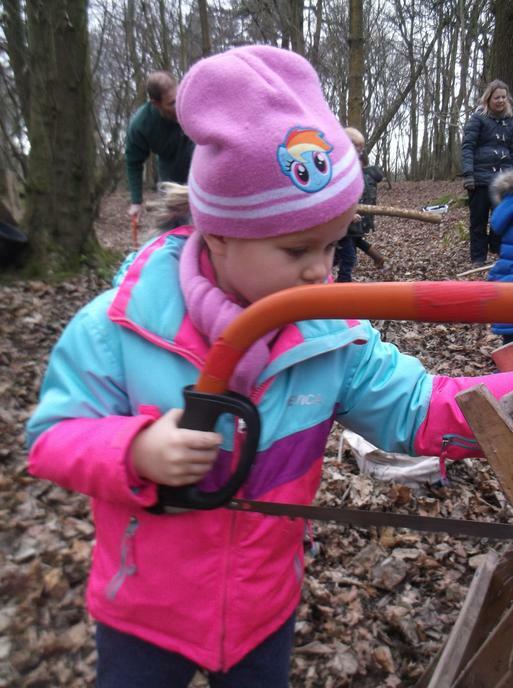 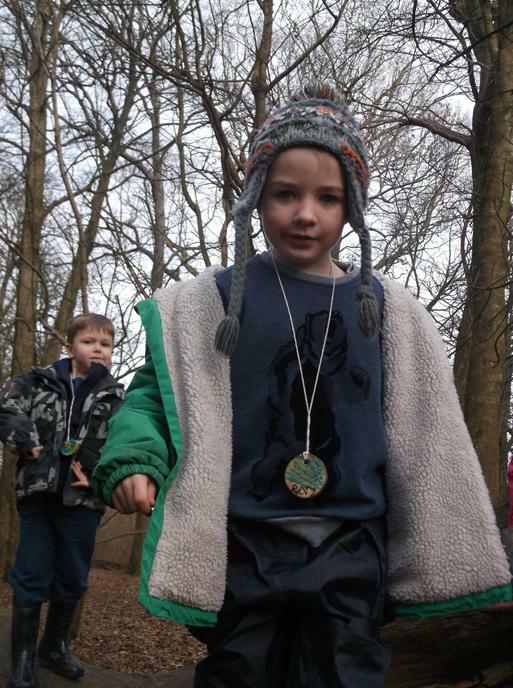 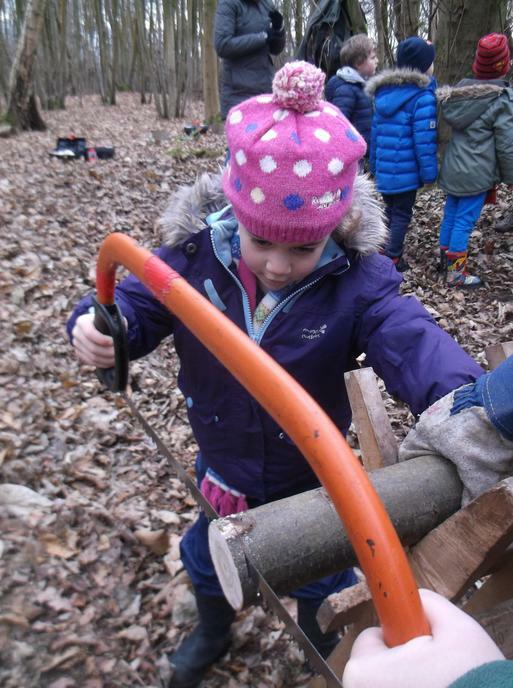 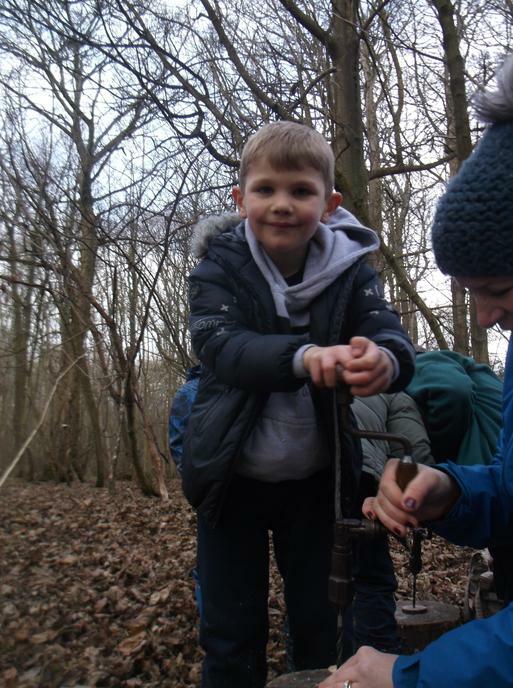 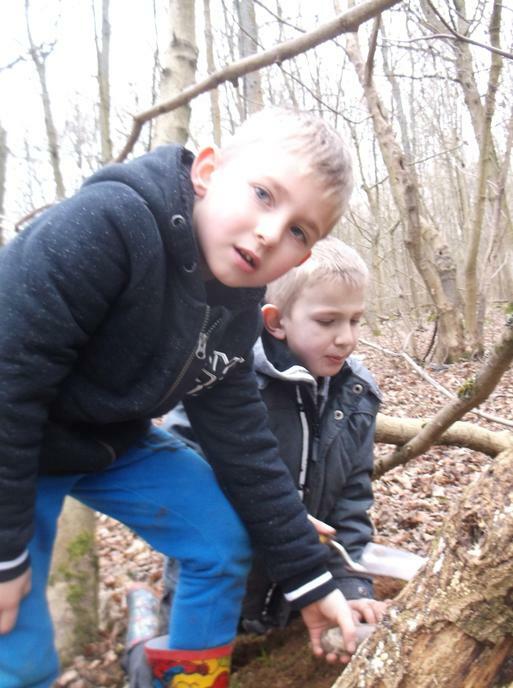 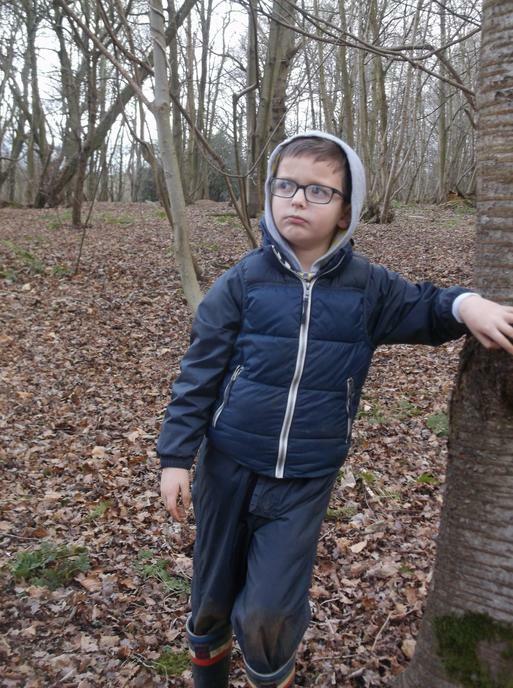 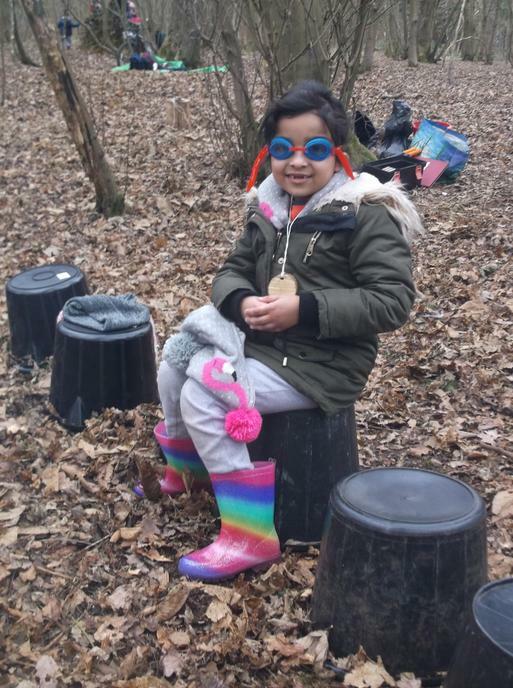 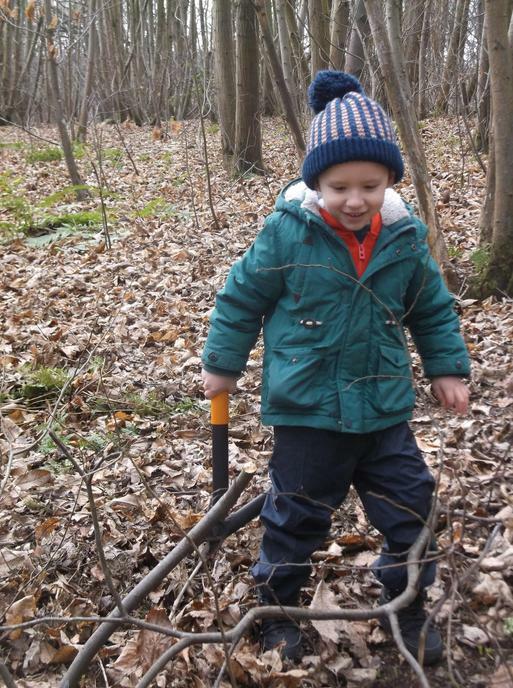 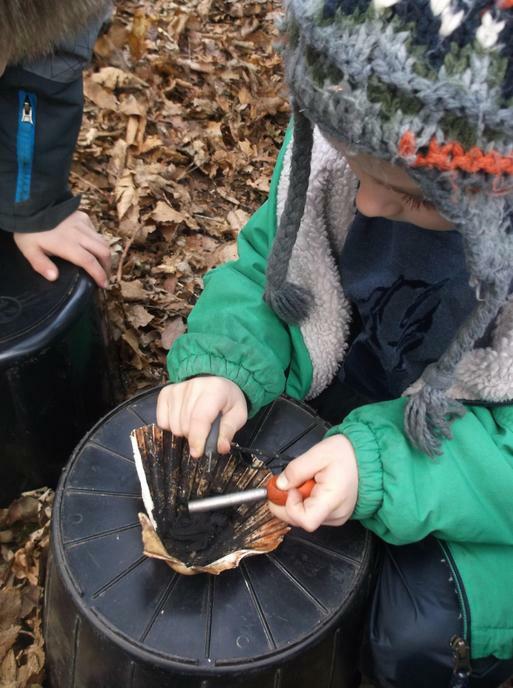 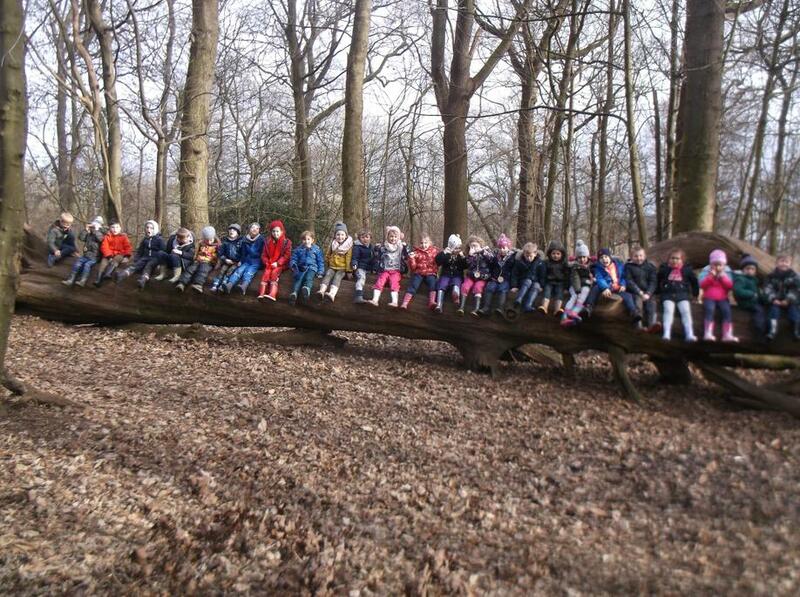 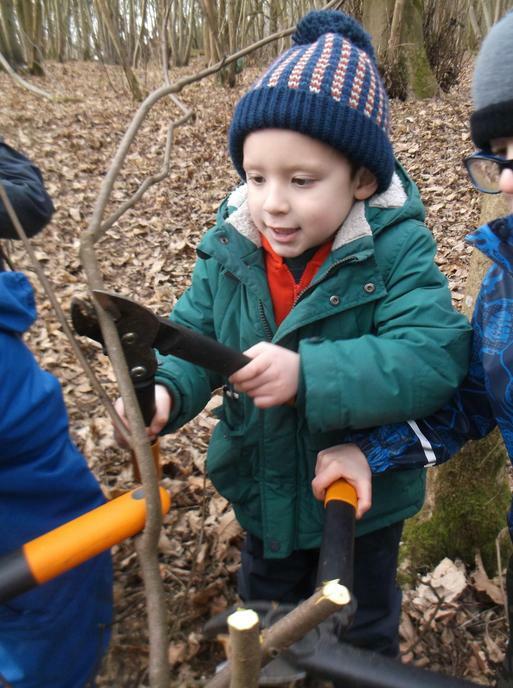 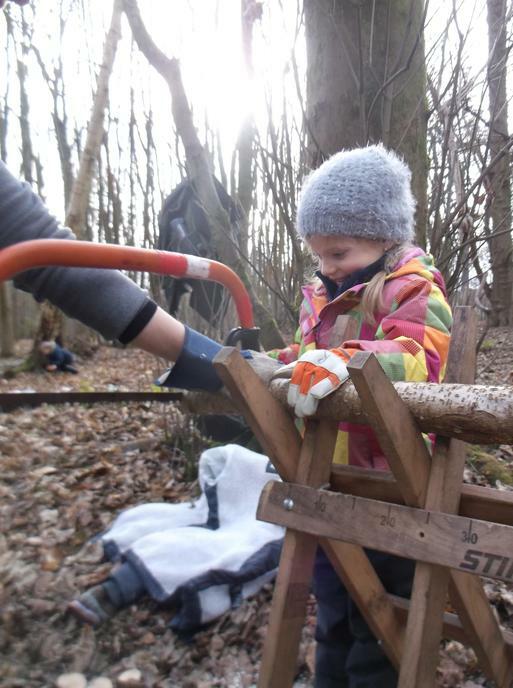 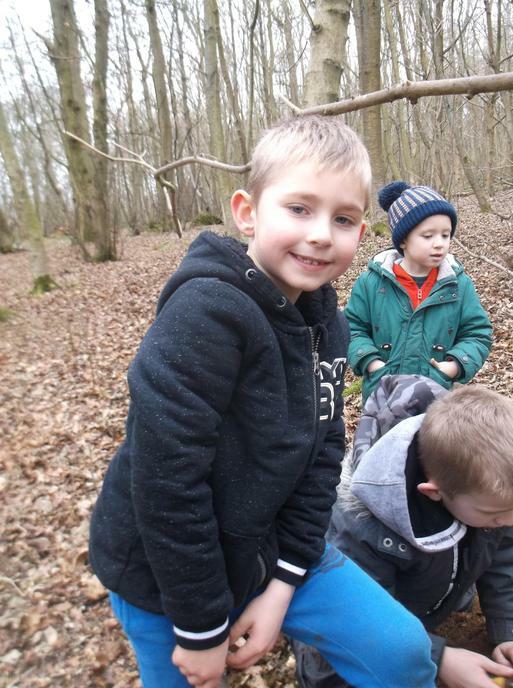 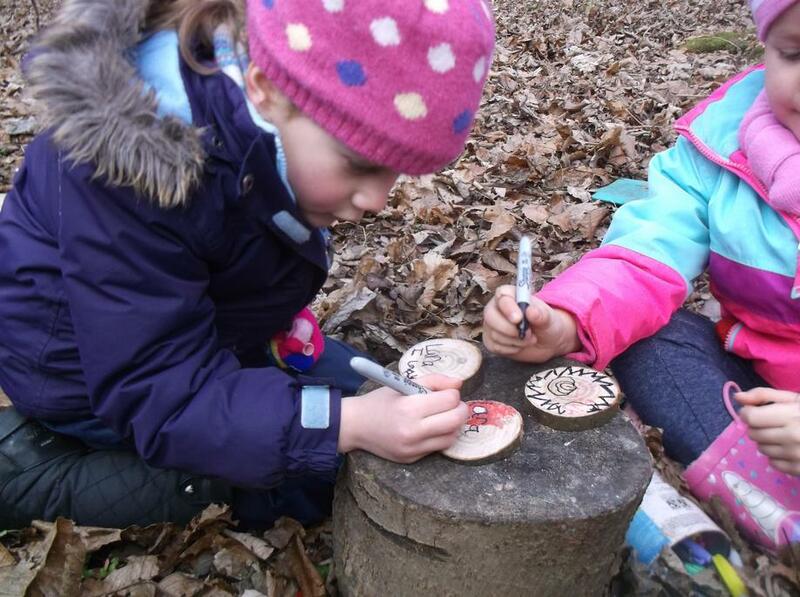 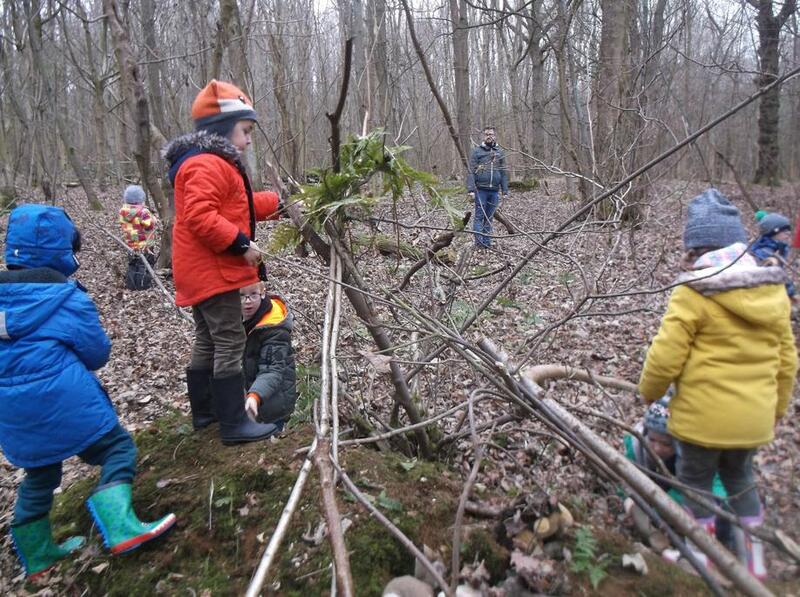 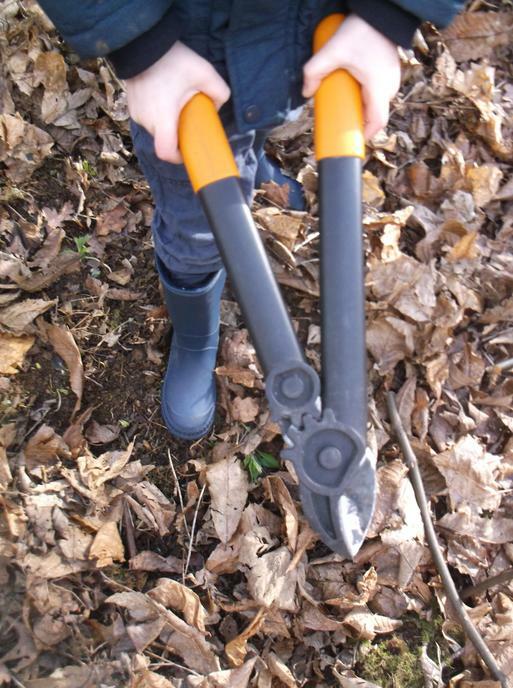 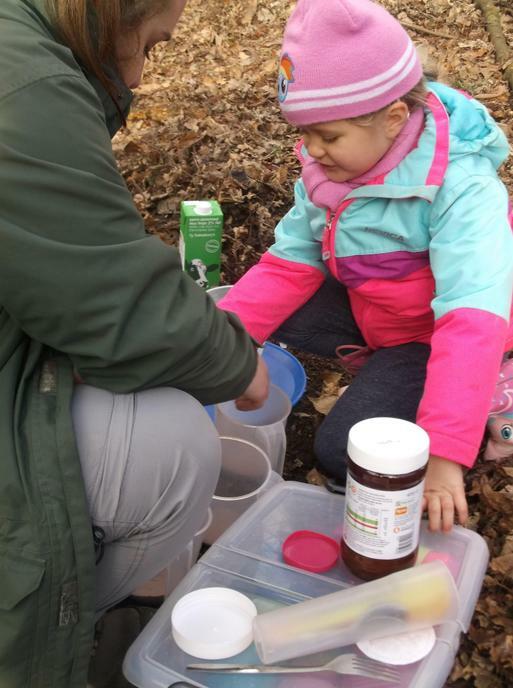 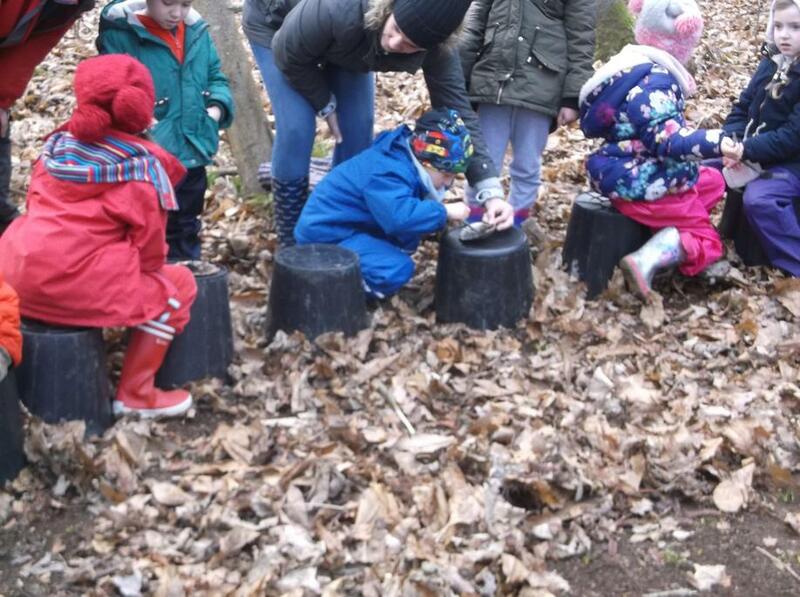 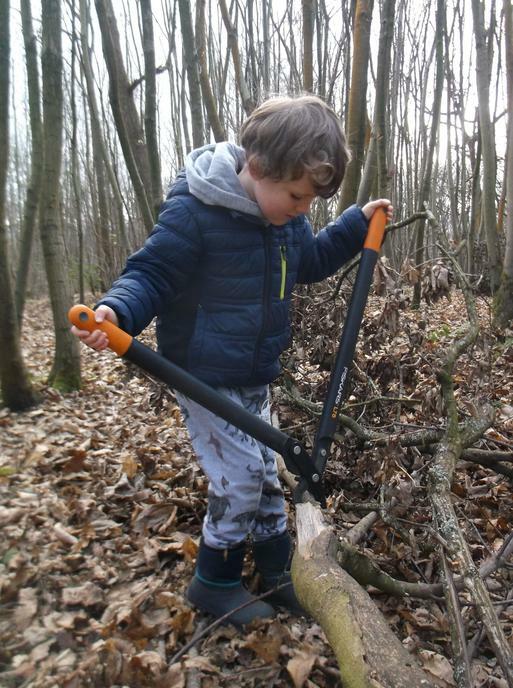 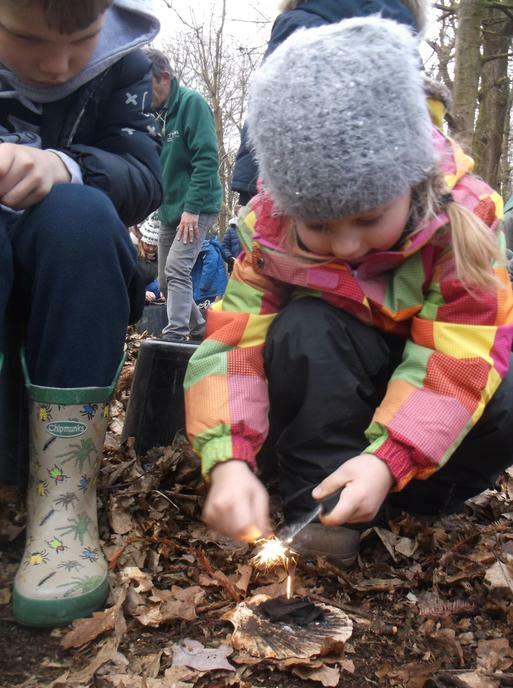 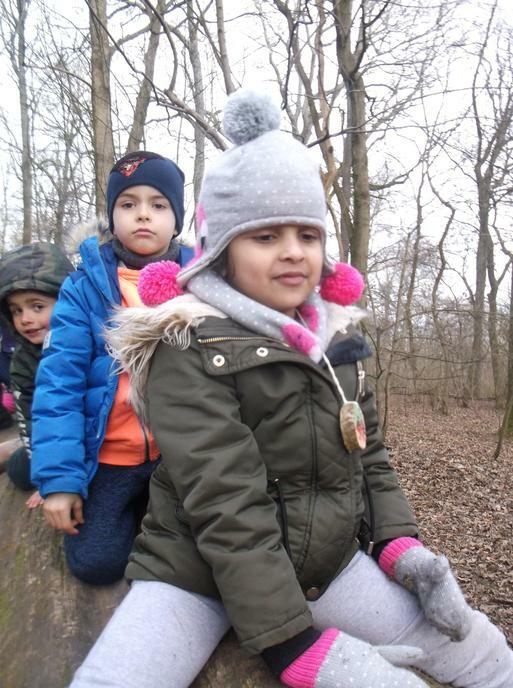 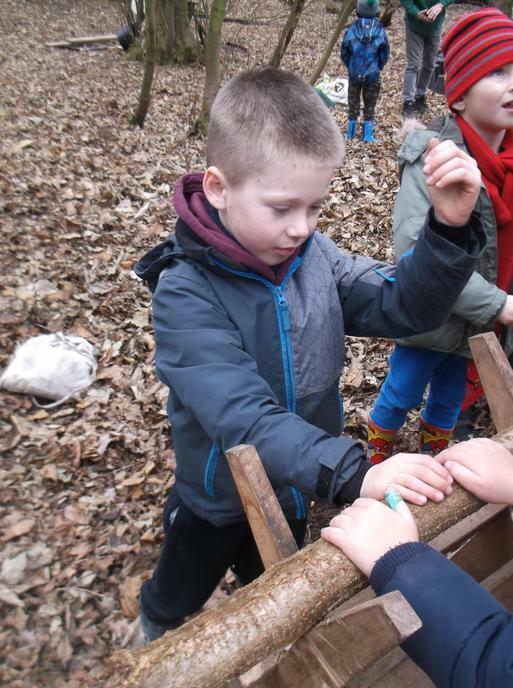 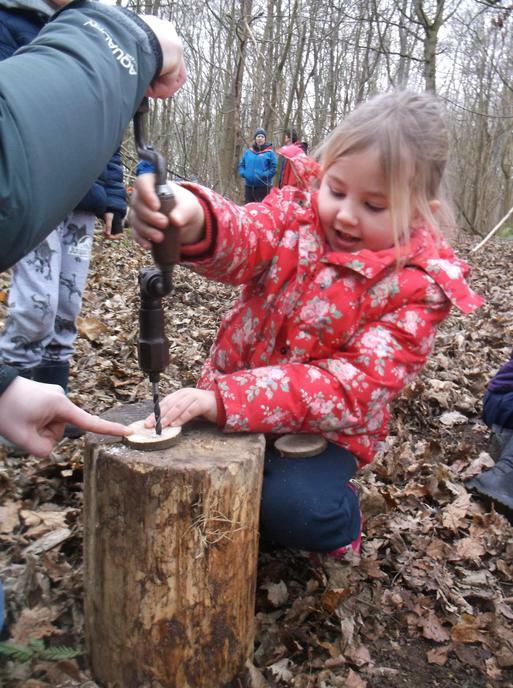 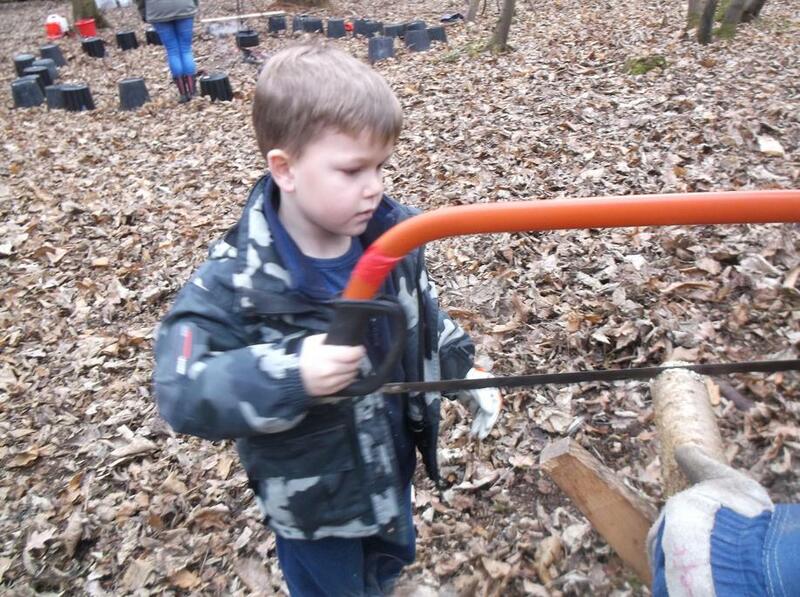 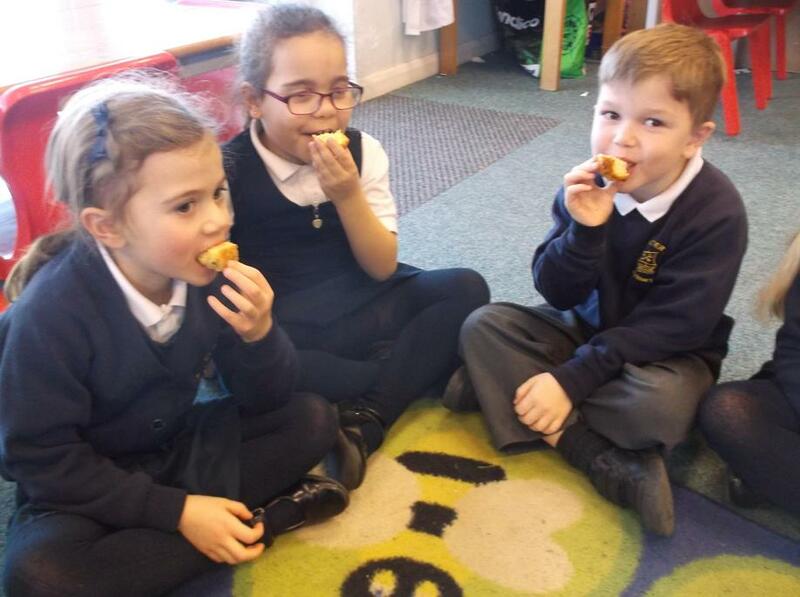 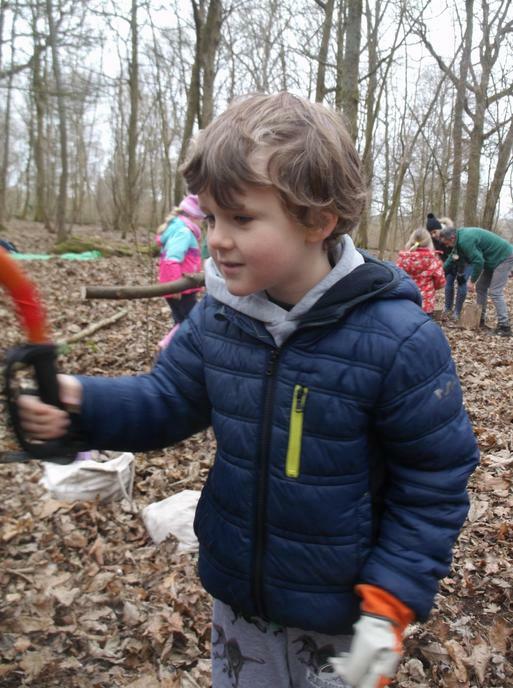 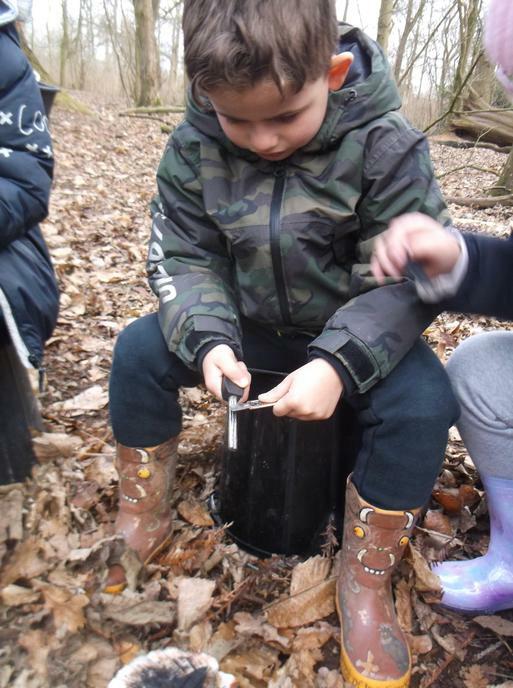 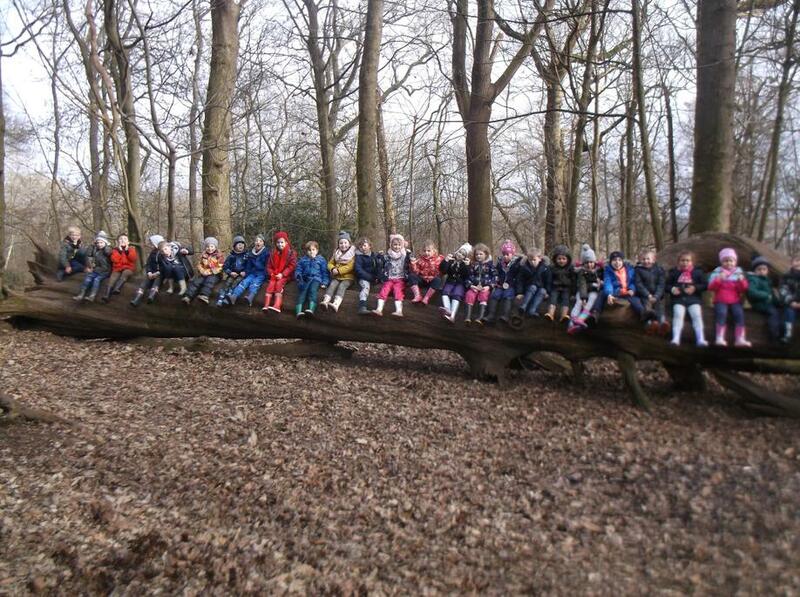 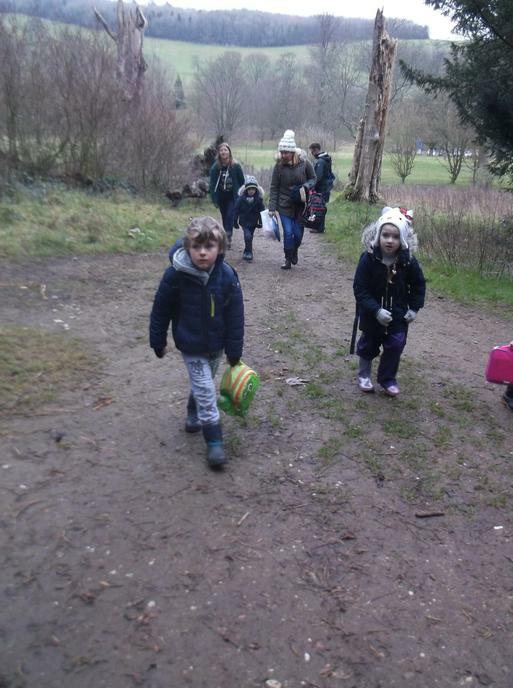 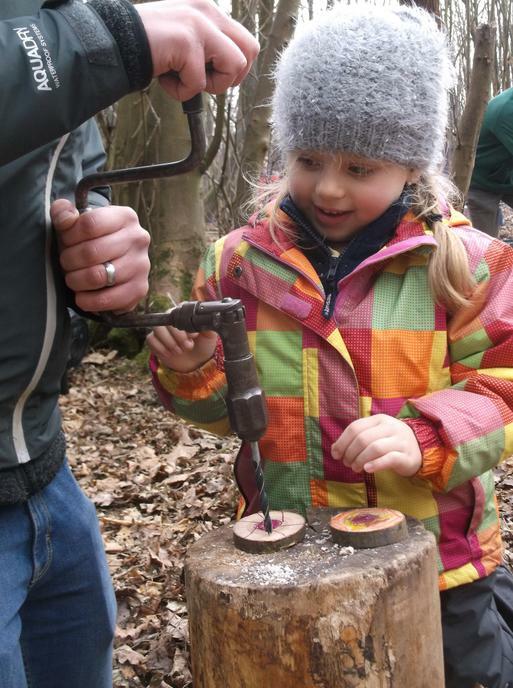 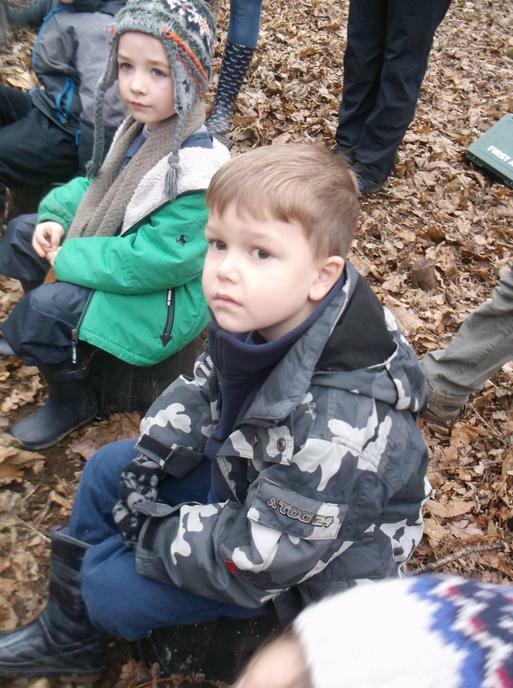 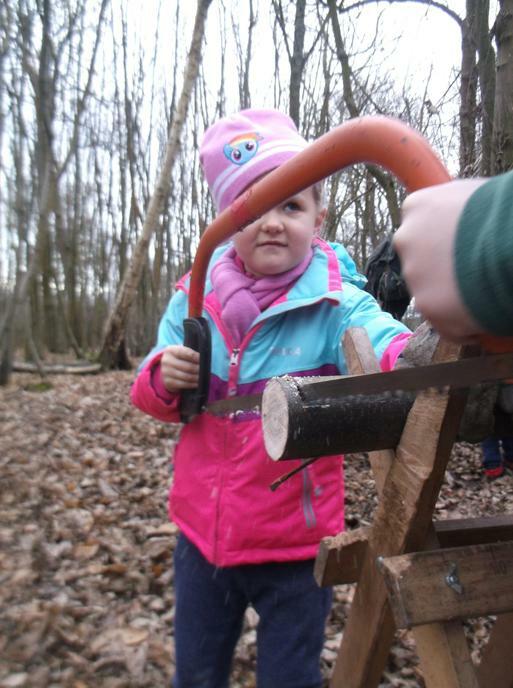 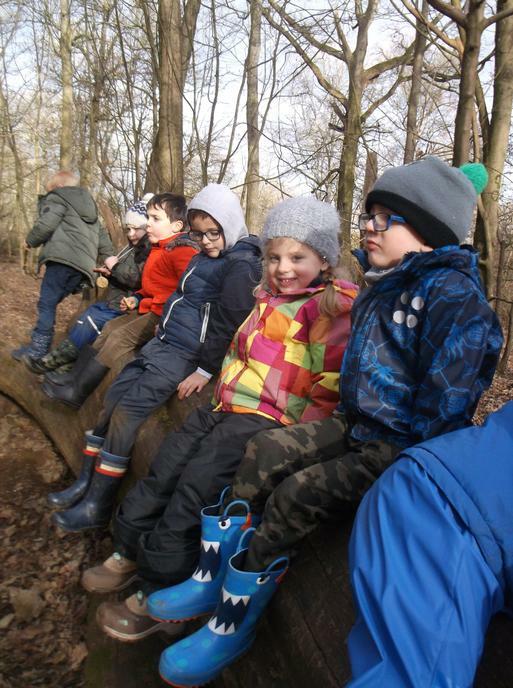 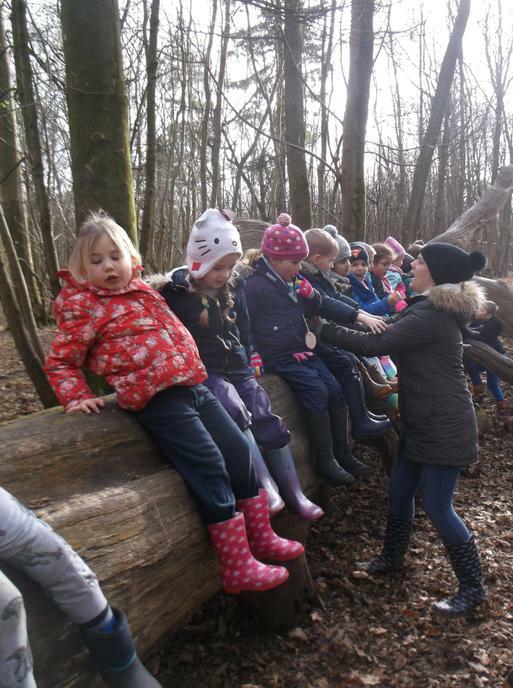 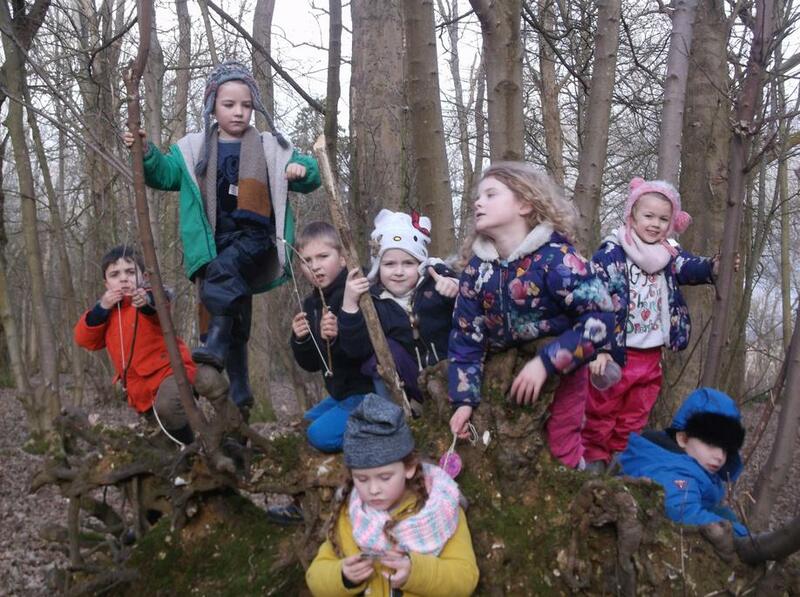 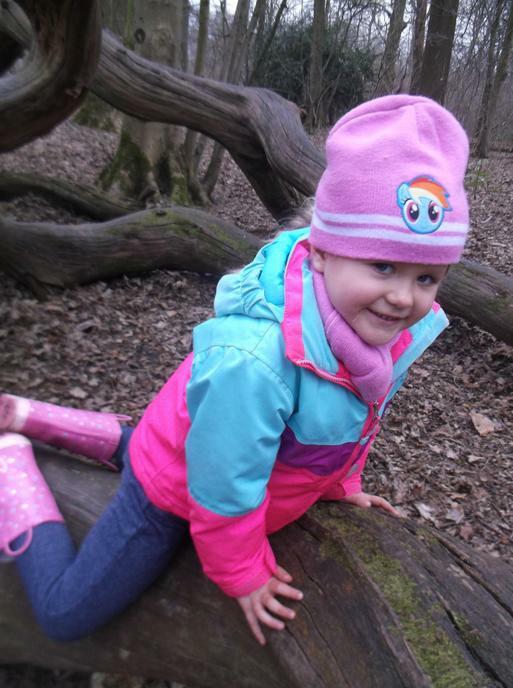 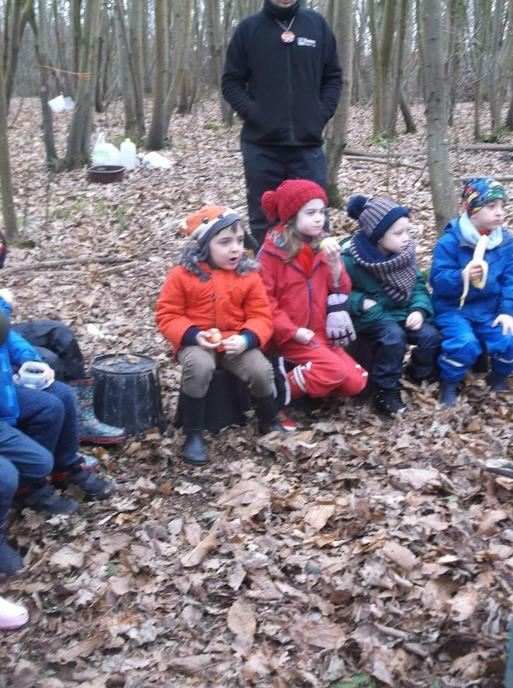 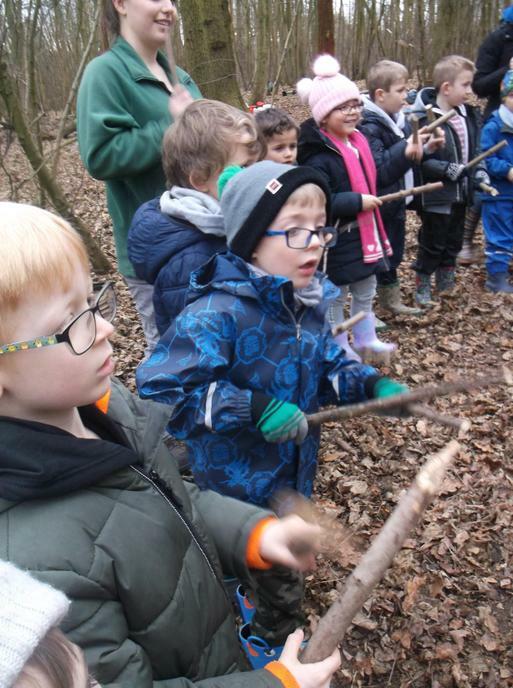 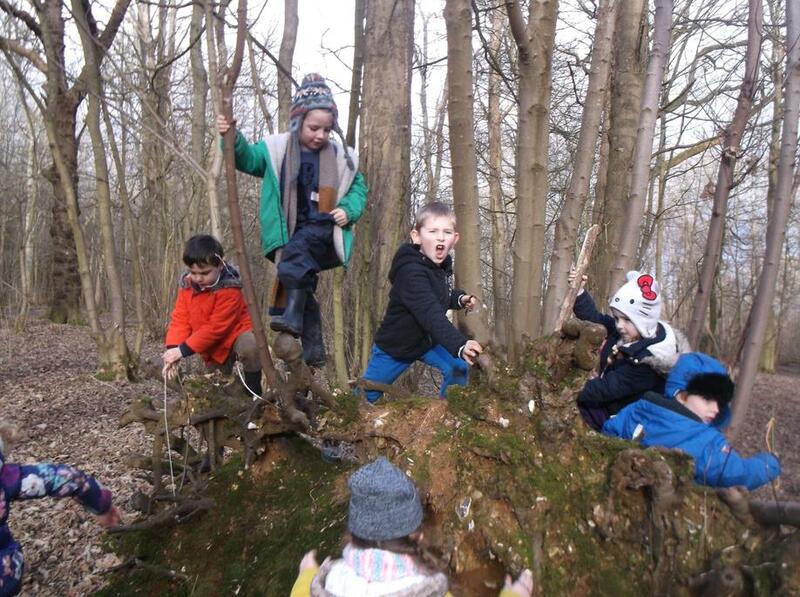 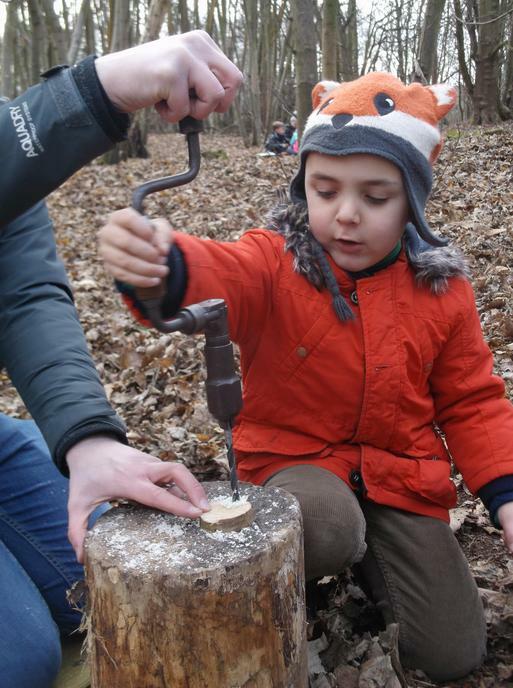 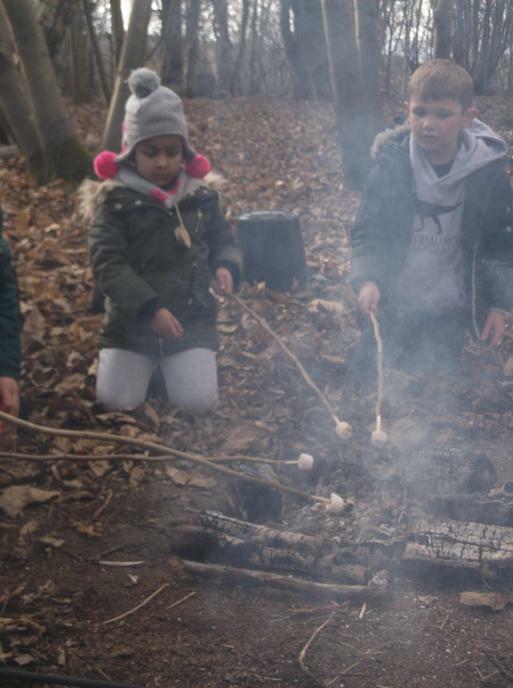 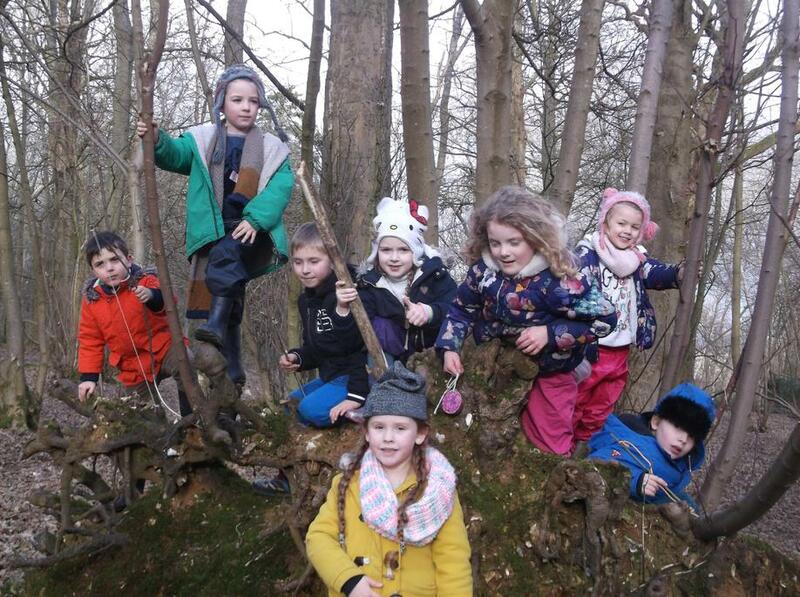 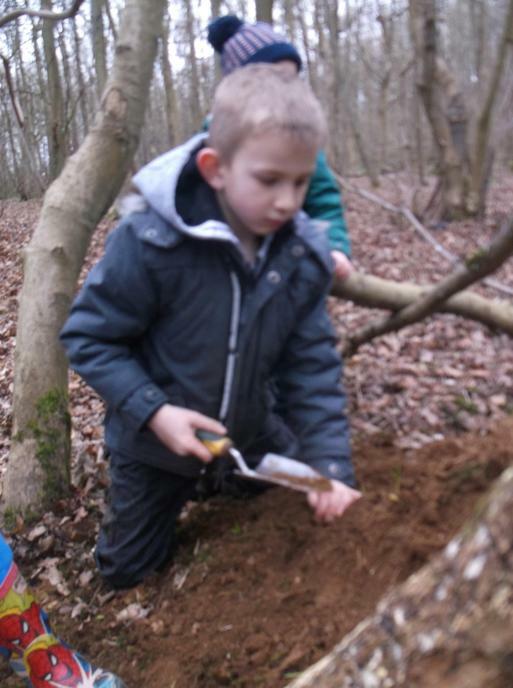 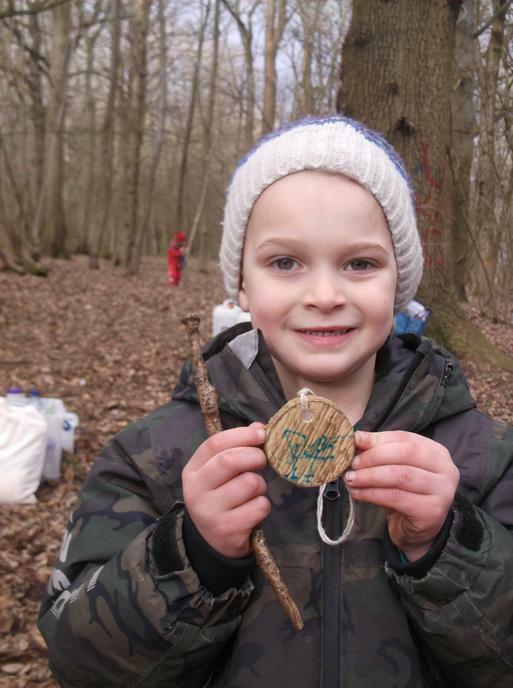 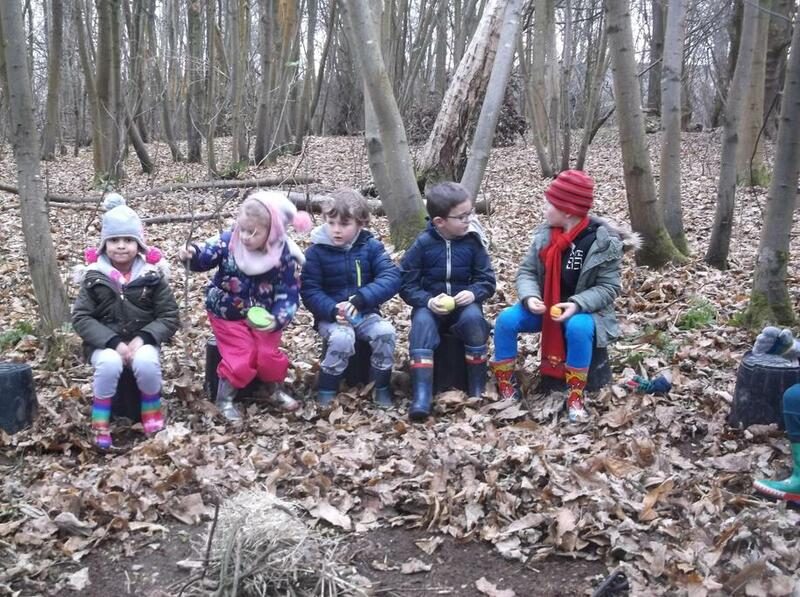 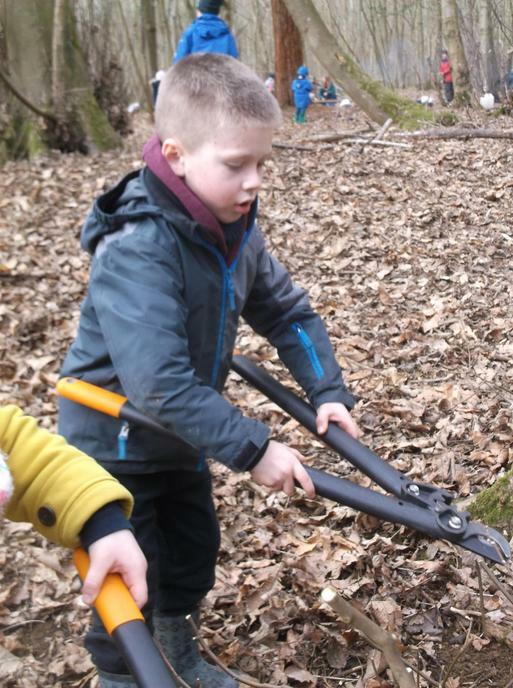 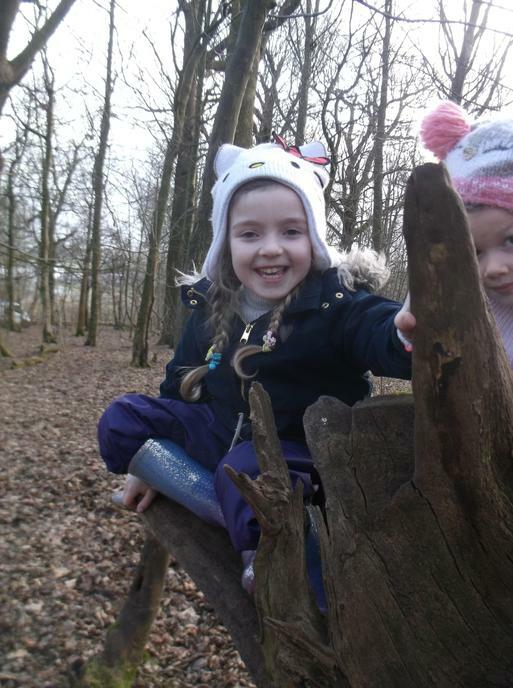 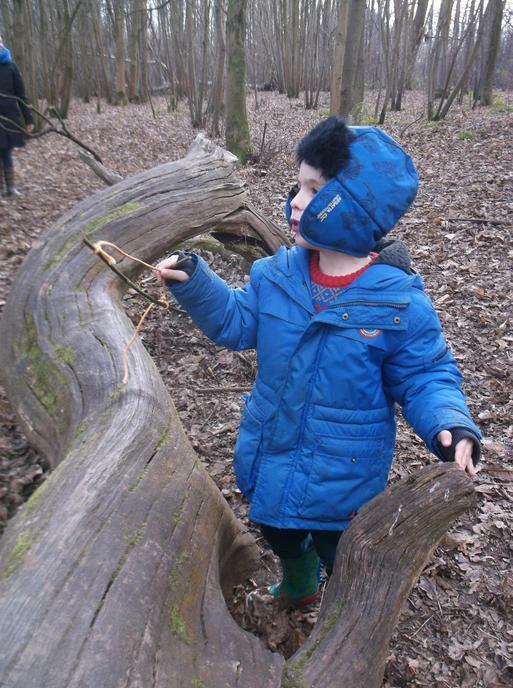 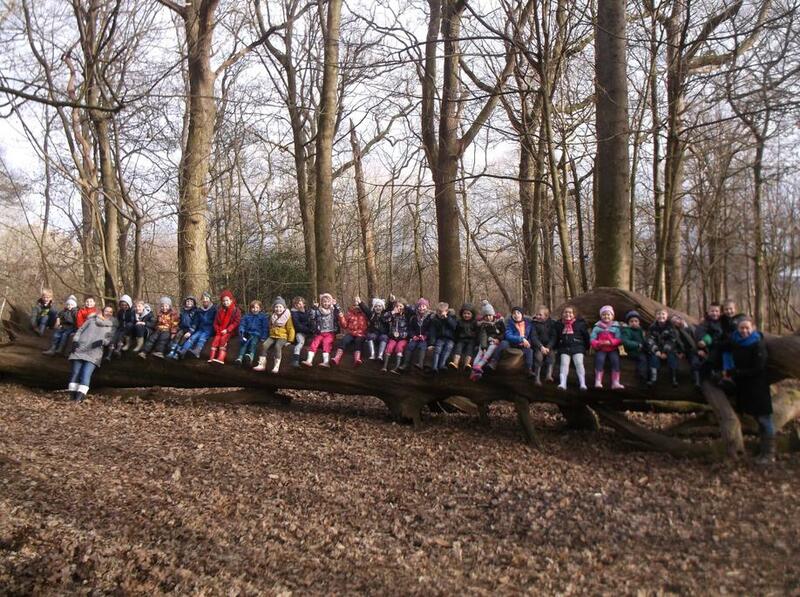 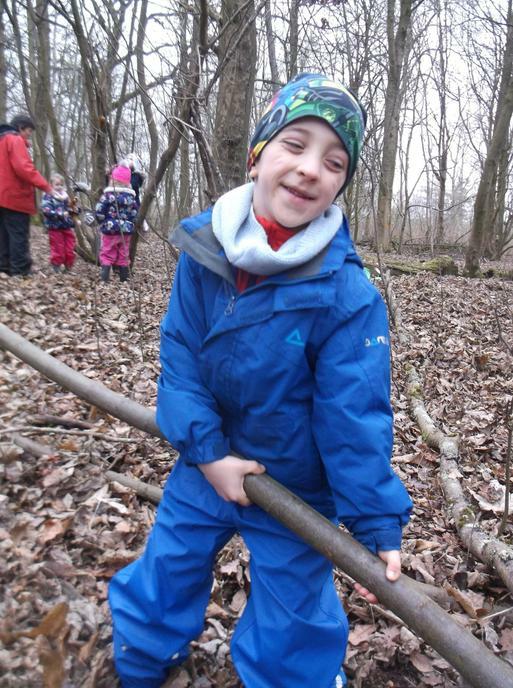 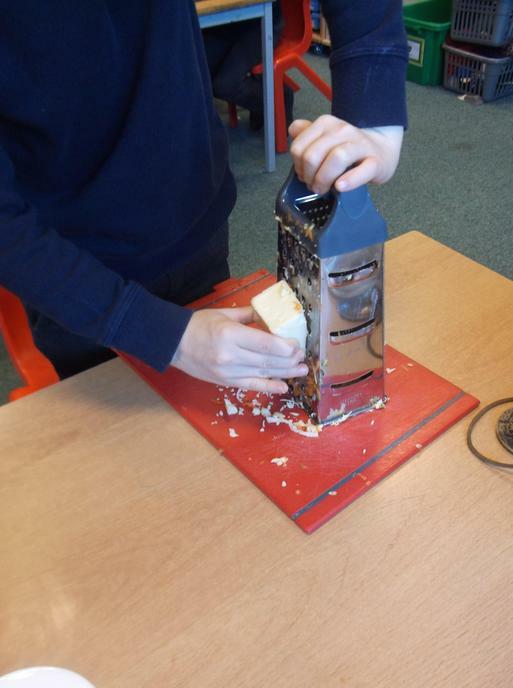 Here are the photos of our Forest School trip this week. 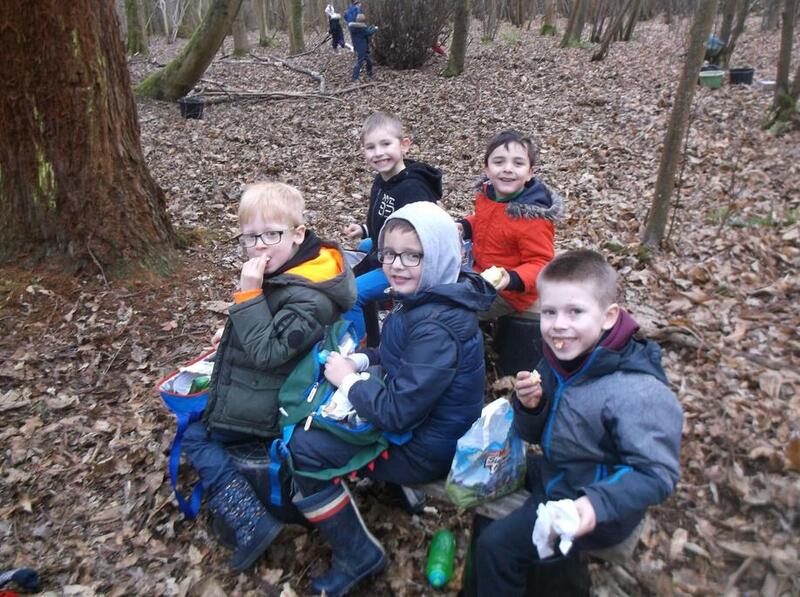 We had a fantastic time and learnt a lot, as you can see from the photos. 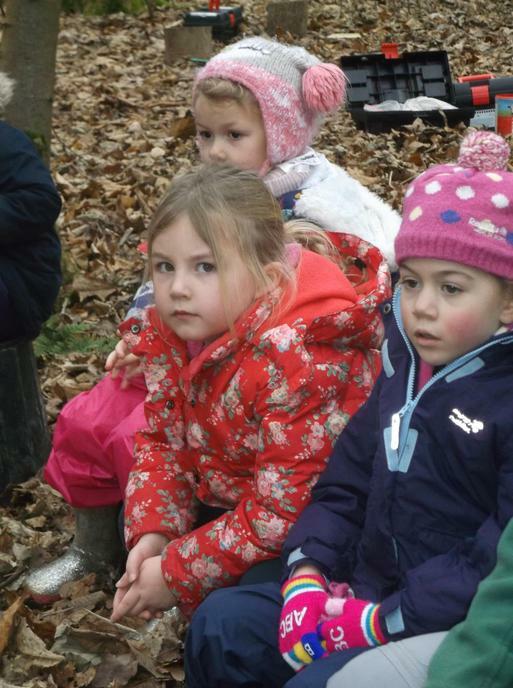 Our Autumn Term topic looks at journeys by sea, land, air and space. 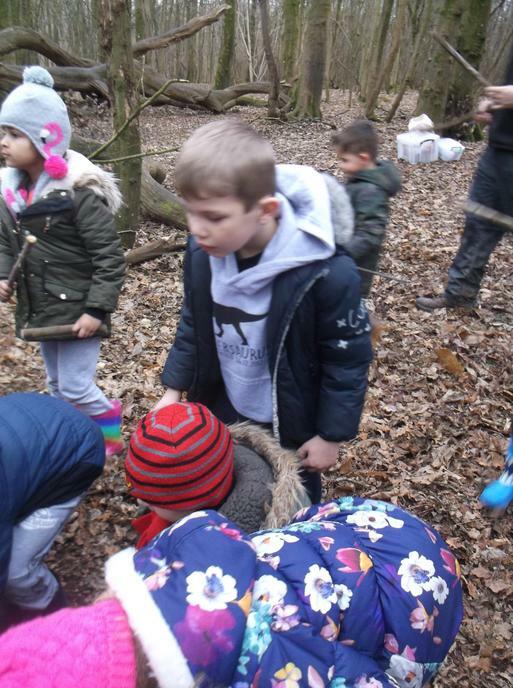 We begin by finding out about famous explorers including Bear Grylls, Amelia Aerhart and Christopher Columbus. 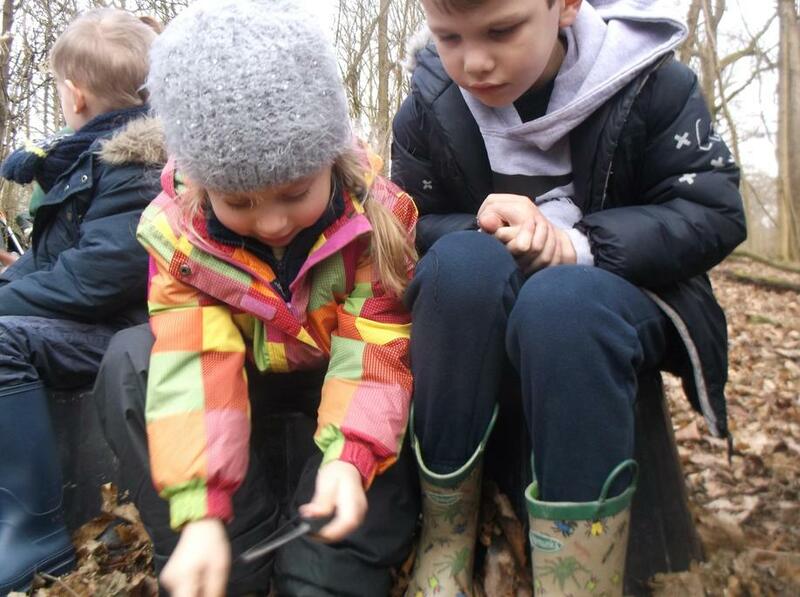 After half term, we then focus on Space and learn all about living in Space, and facts about the planets. 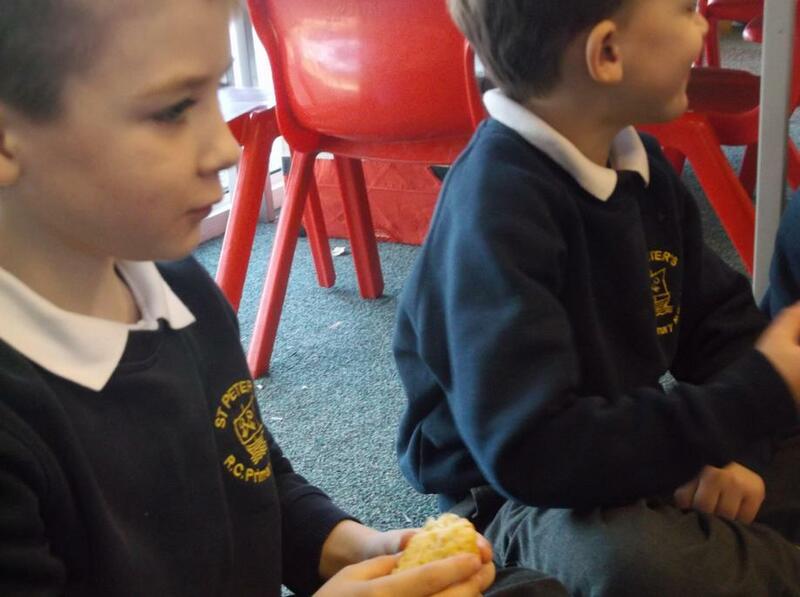 We encourage the children to change their reading books on a Monday, Wednesday and Friday. 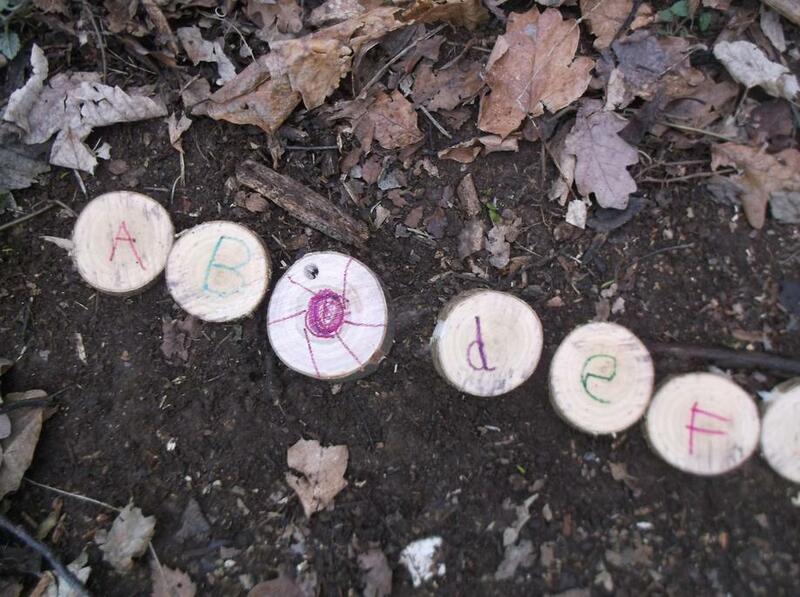 This gives them the opportunity to read the book more than once and gain fluency in their reading of the text. 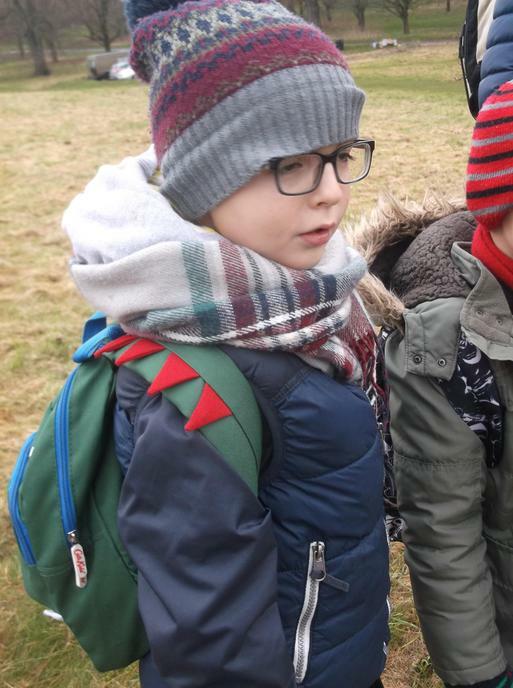 It is important the children have their reading journals in school every day so that we can communicate should we need to. 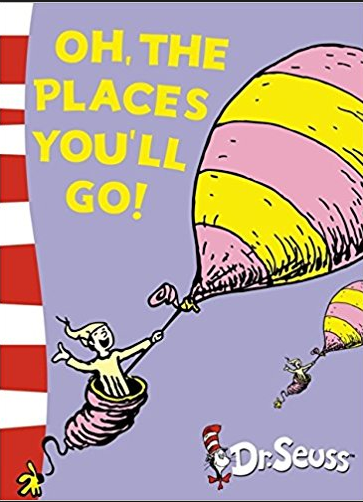 We also encourage you to use this as a means of communicating and celebrating your child's reading progress. 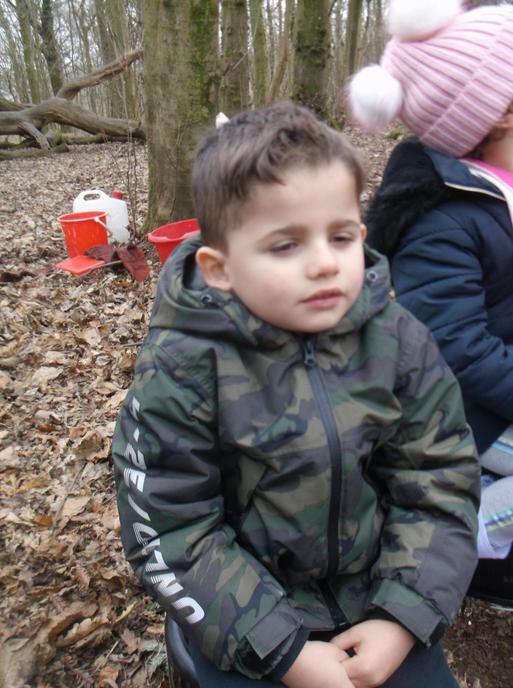 Our lessons are on a Tuesday and a Thursday. 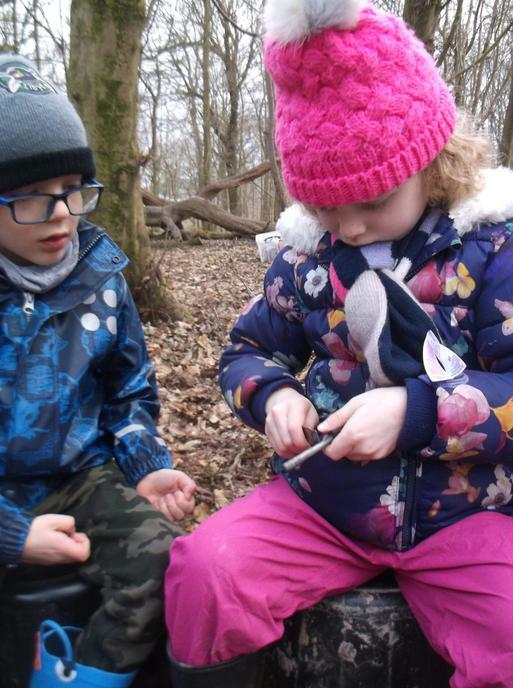 Please ensure your child has their kit on these days, and that it is clearly named. 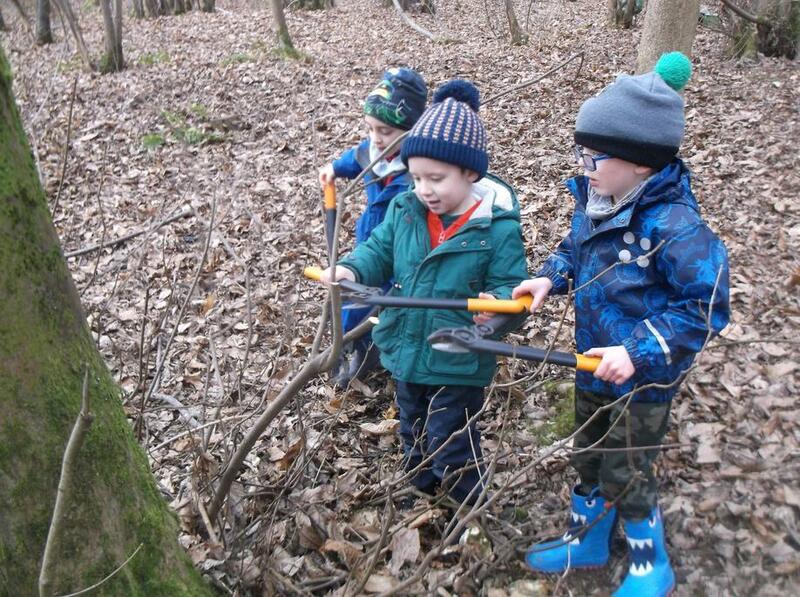 Every half term the children are asked to complete a task related to the topic. 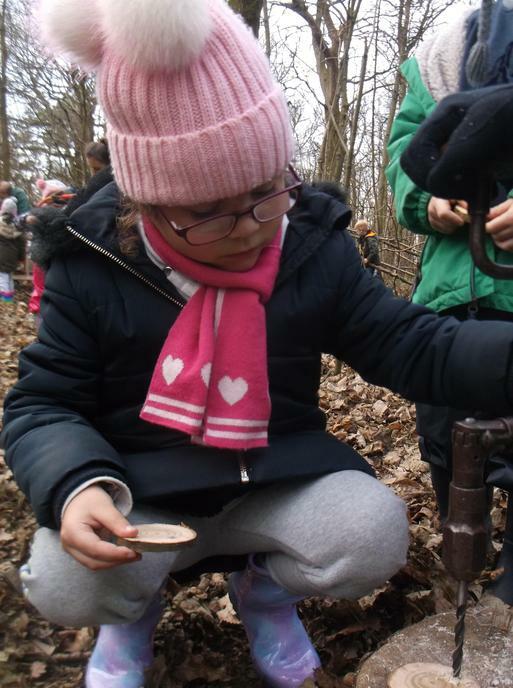 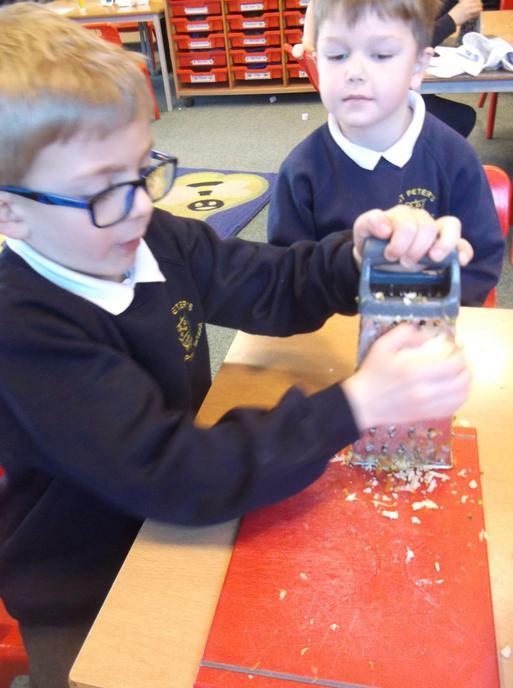 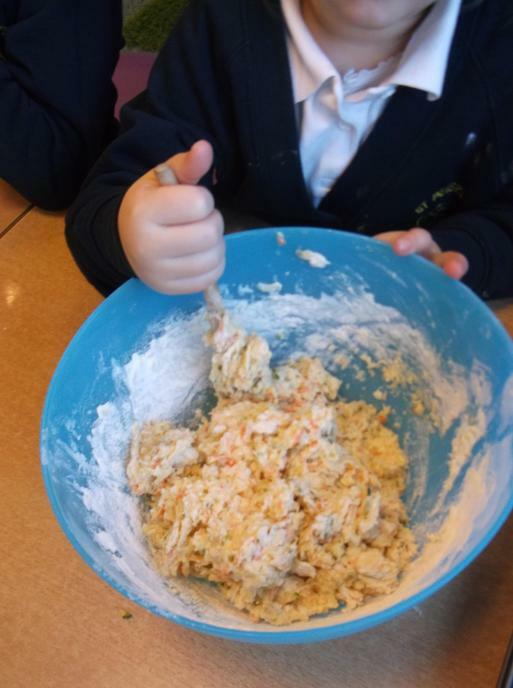 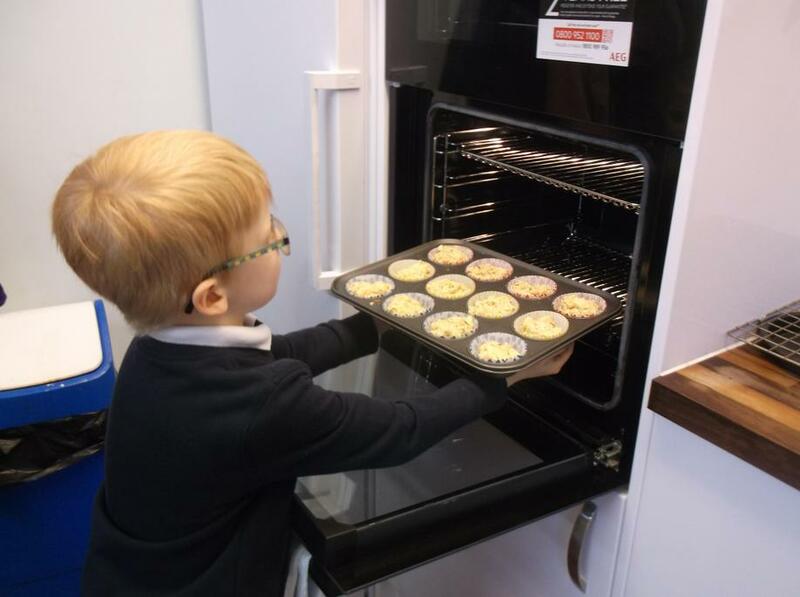 A range of tasks are given for the children to choose from and which allow them to use the learning style that interests them best. 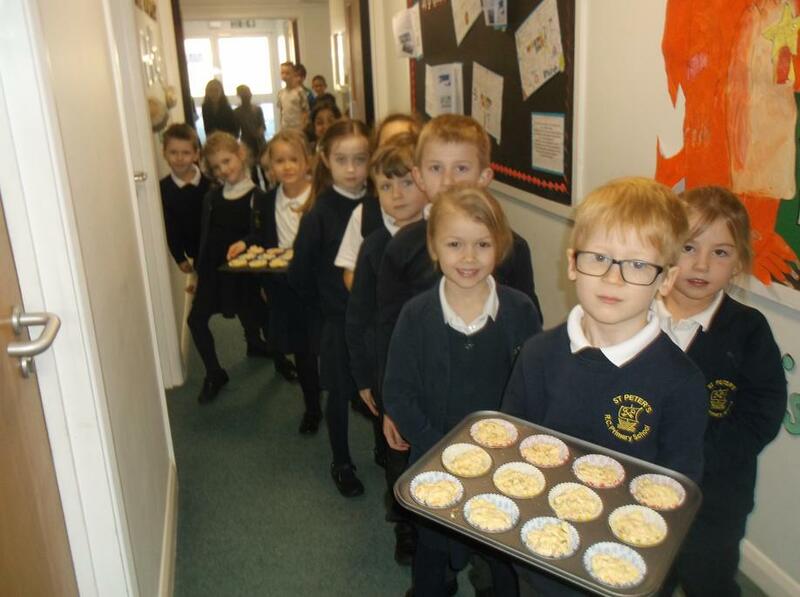 The children bring their homework in the week before half term to share and celebrate with the class. 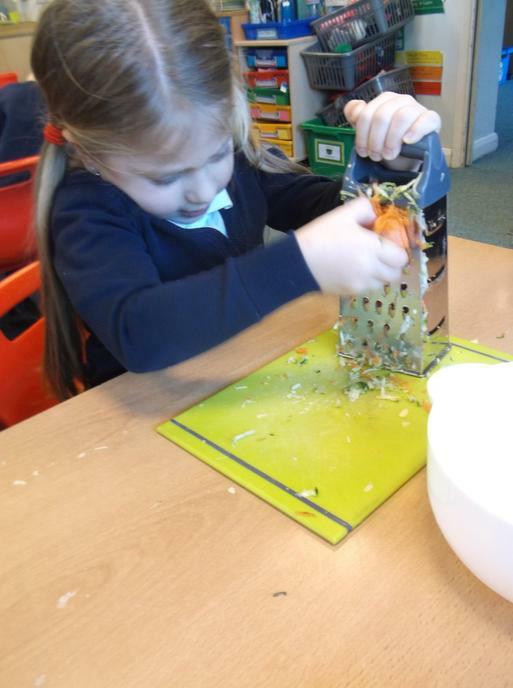 Have a look at the children's amazing art work.